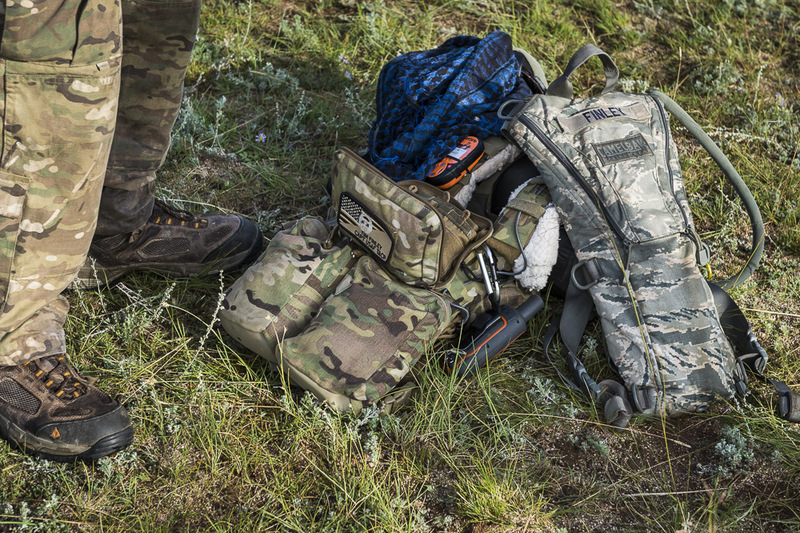 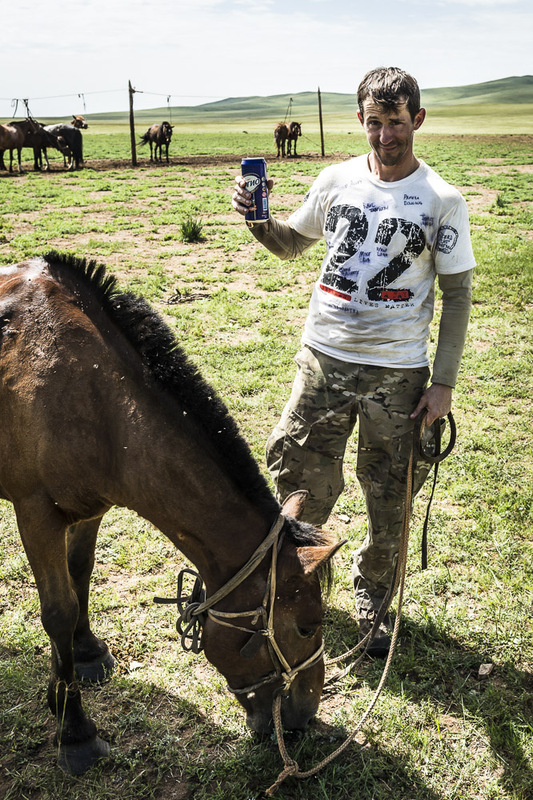 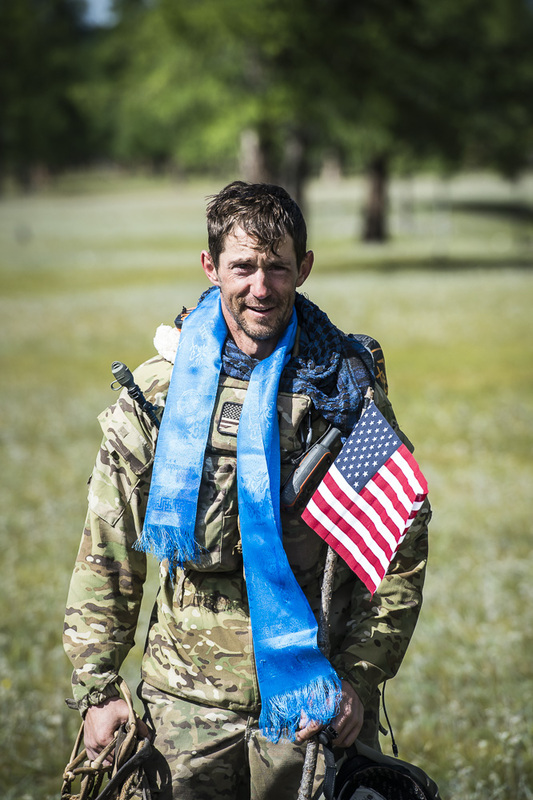 Tim Finley is a combat-decorated Air Force veteran hailing from America's heartland. 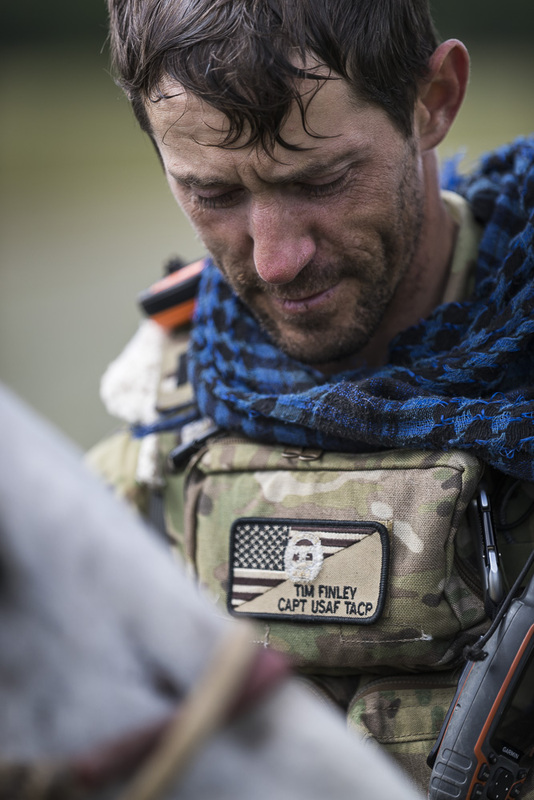 Before leading the air campaign against ISIS as a Tactical Air Control Party (TACP) officer, Finley folded the flags of America's fallen heroes as an Air Force Honor Guard. 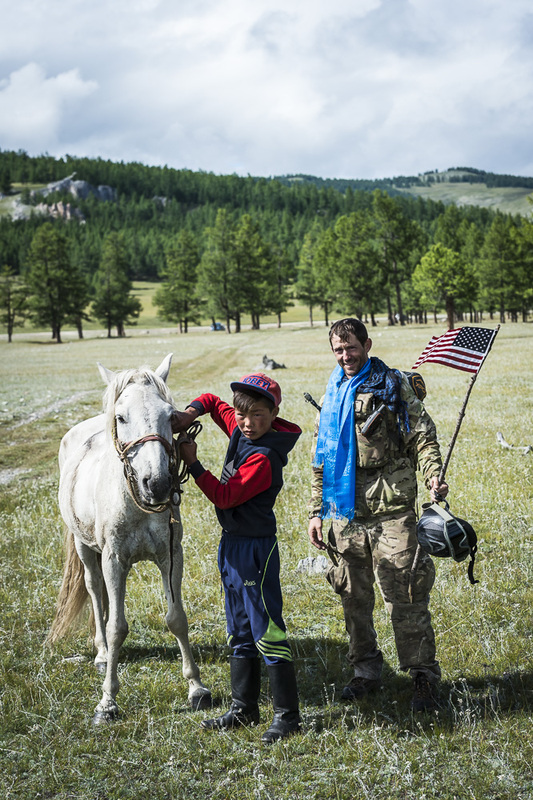 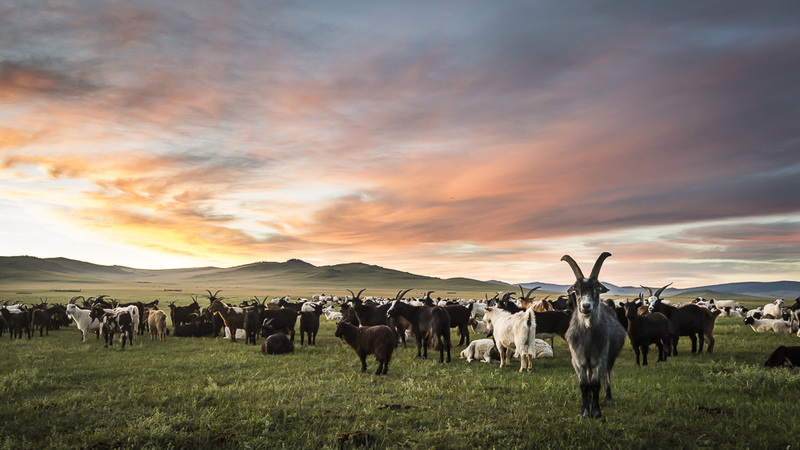 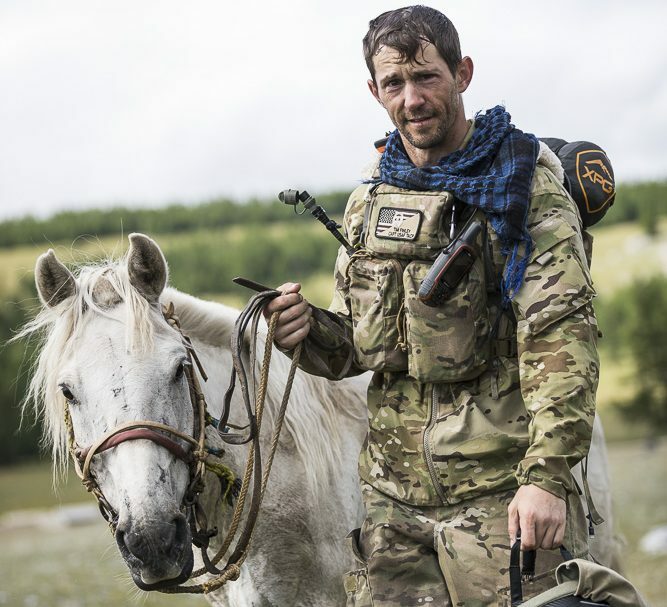 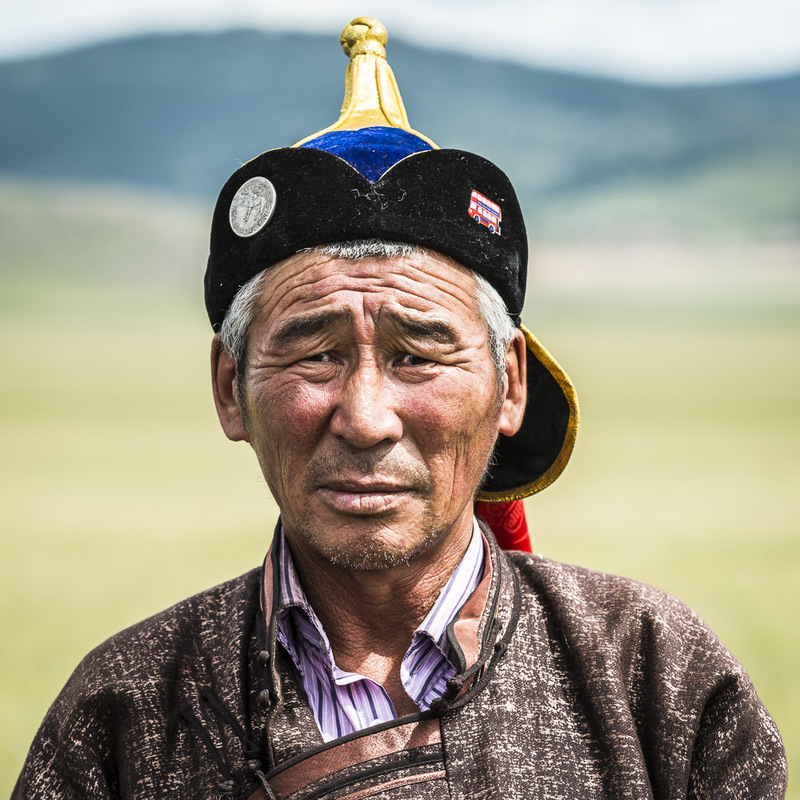 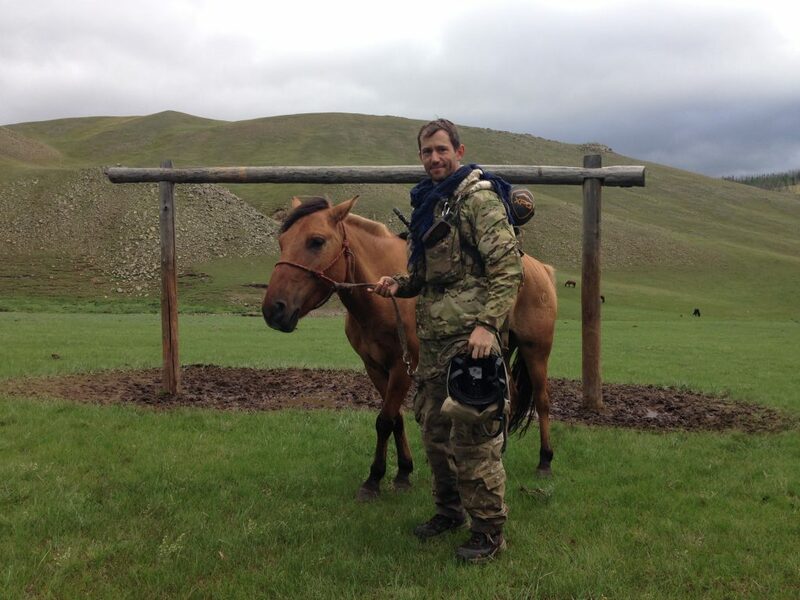 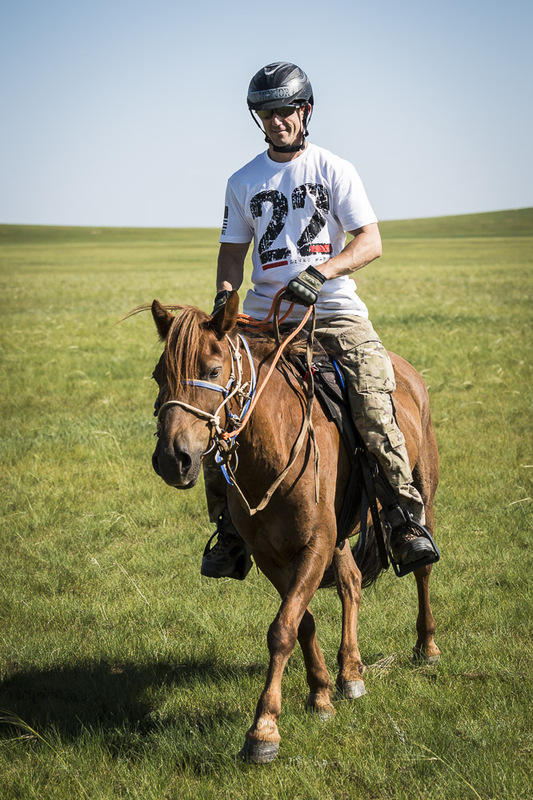 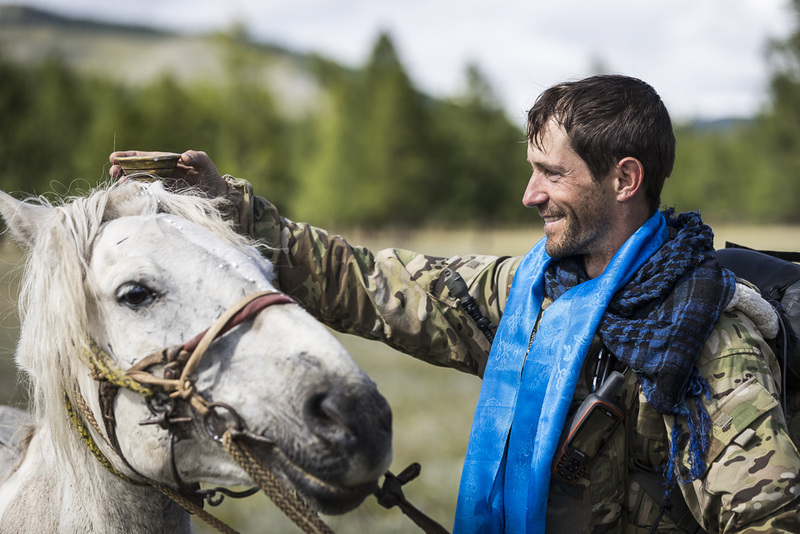 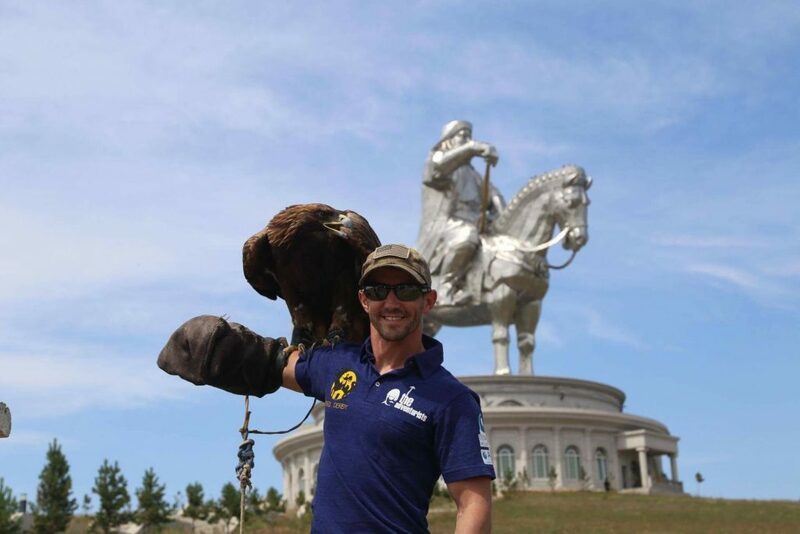 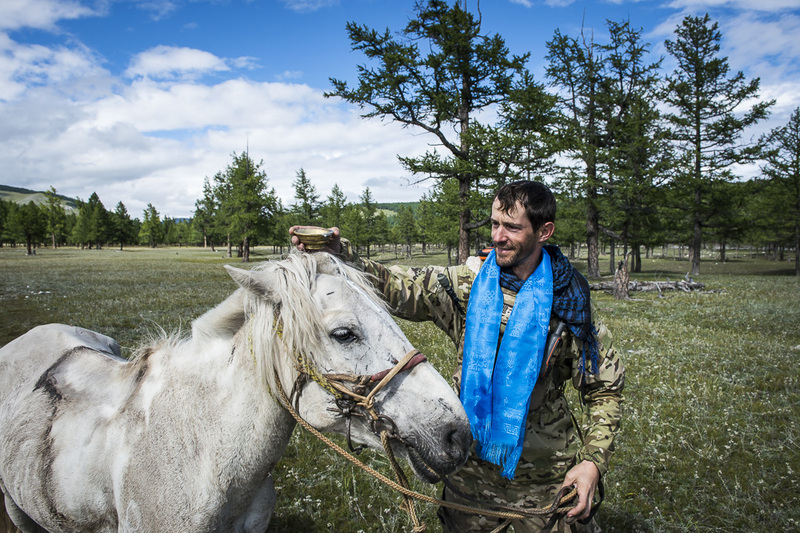 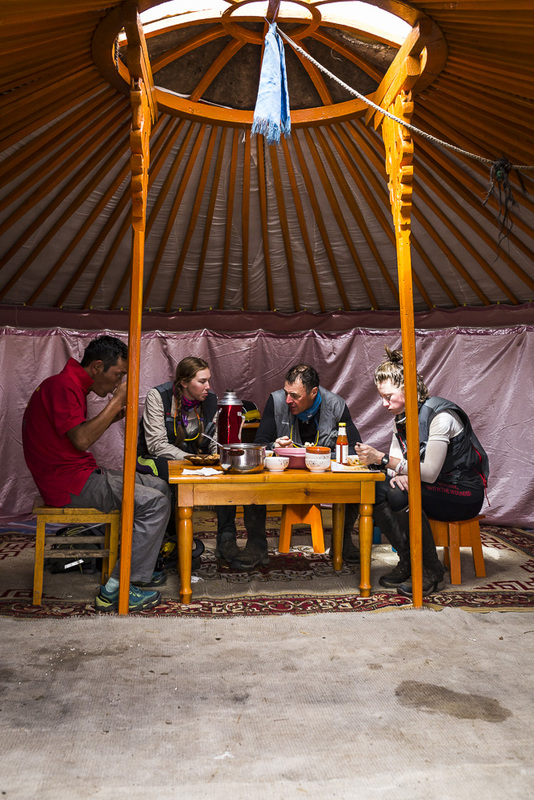 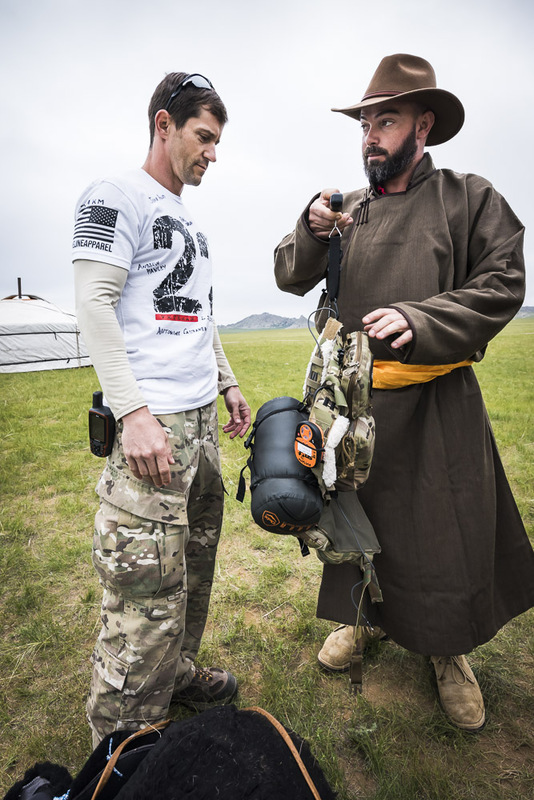 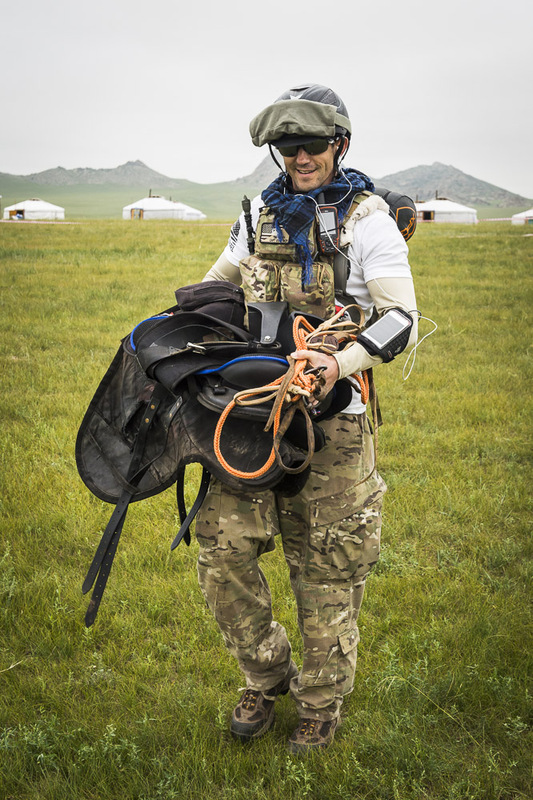 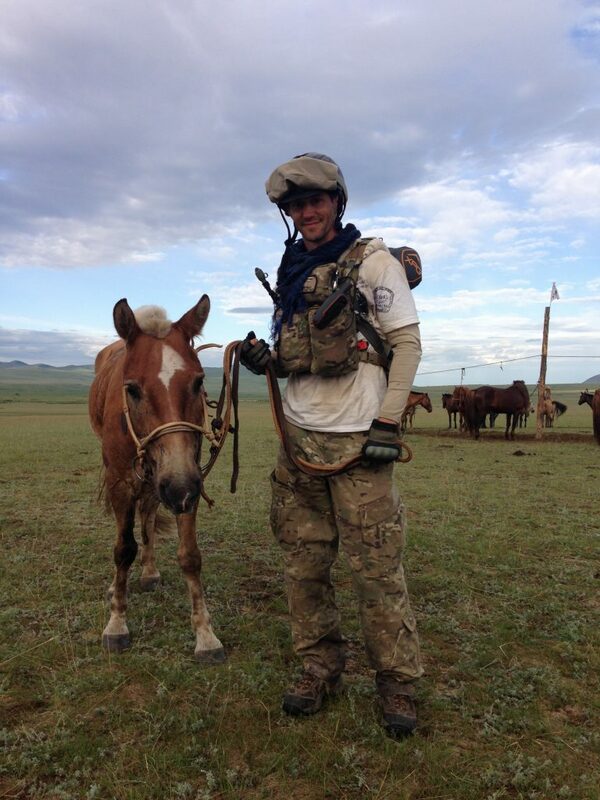 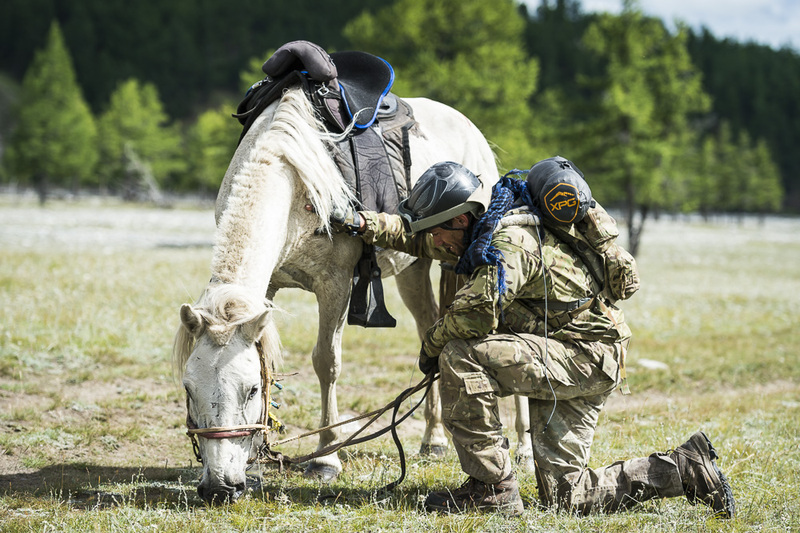 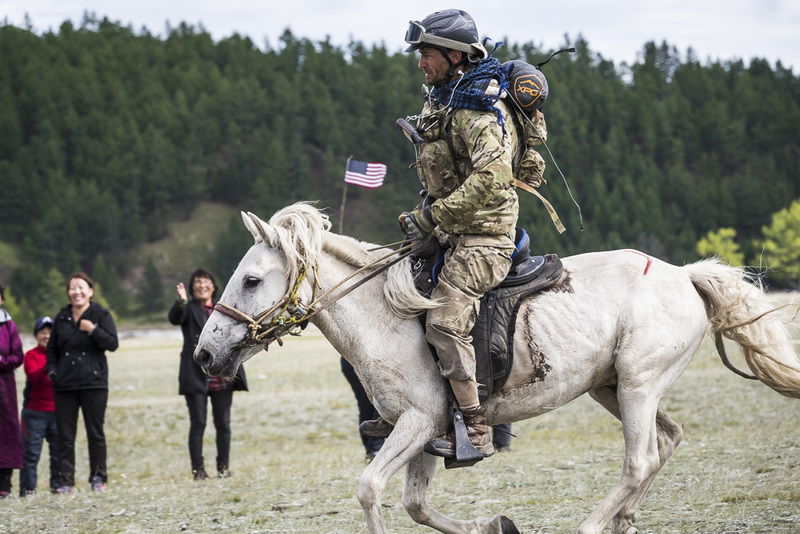 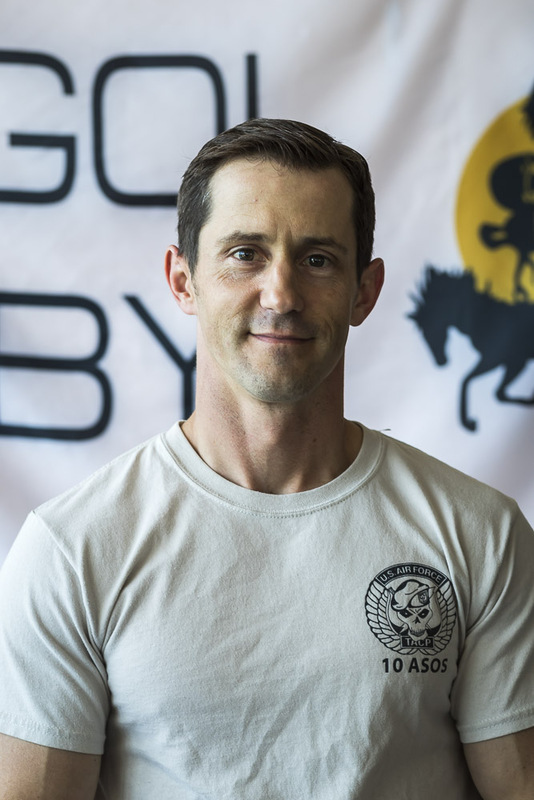 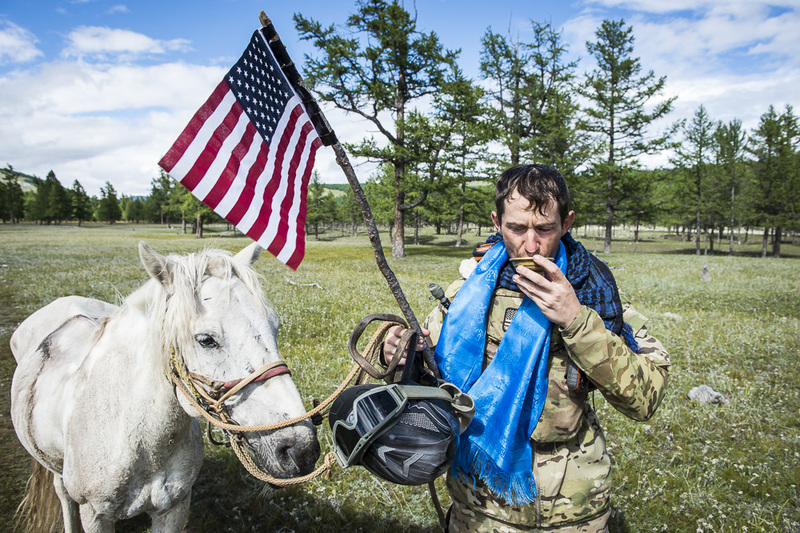 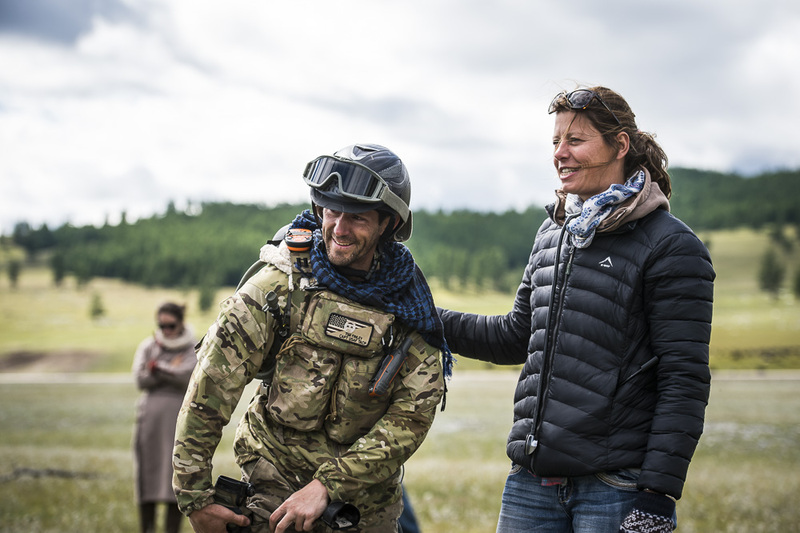 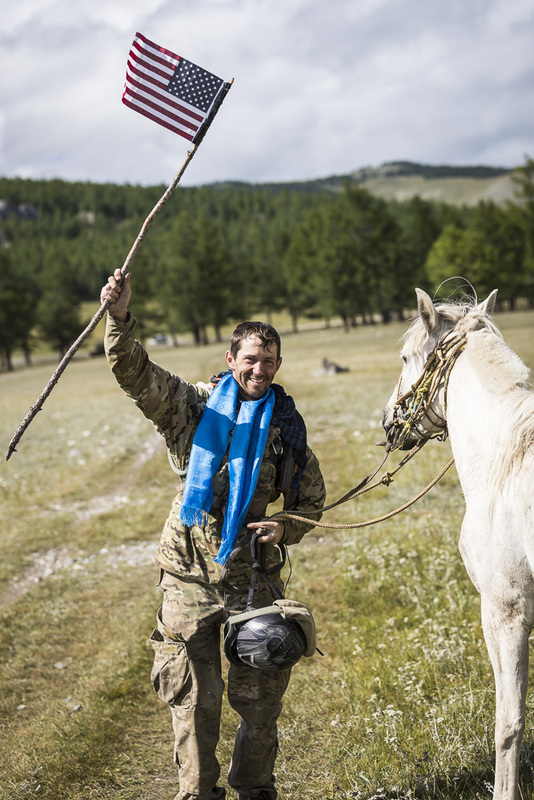 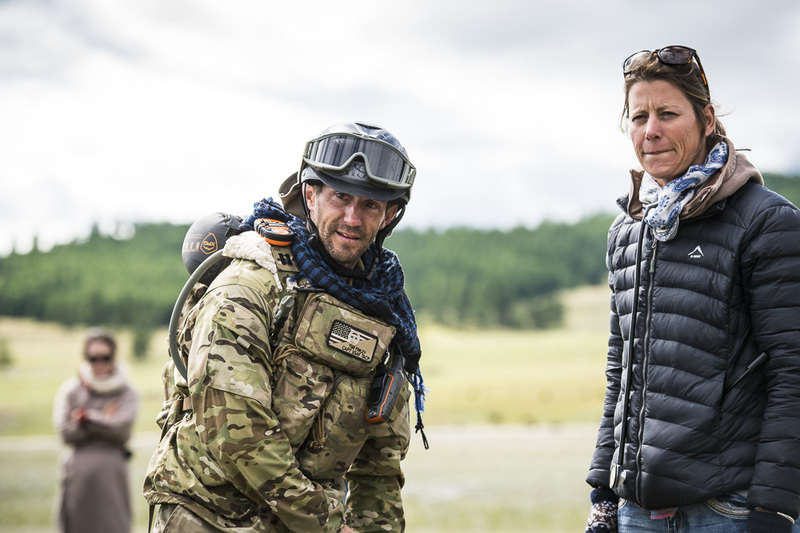 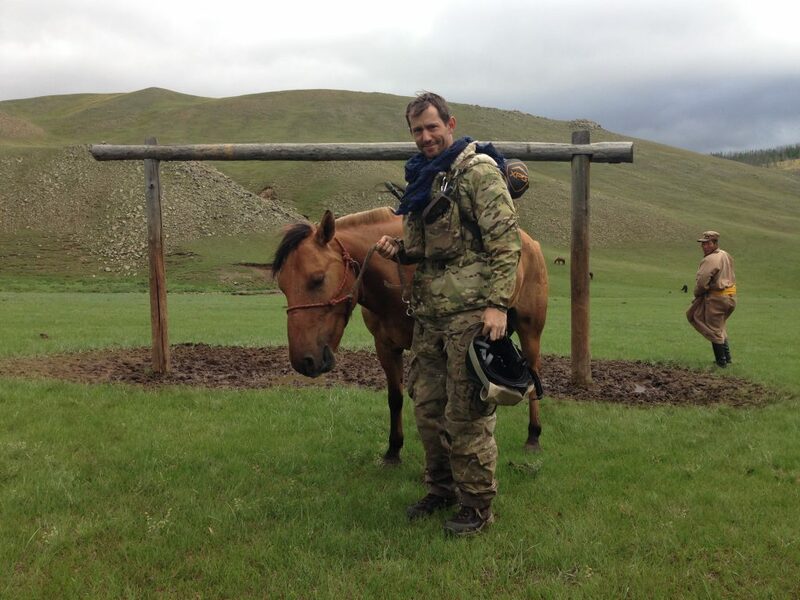 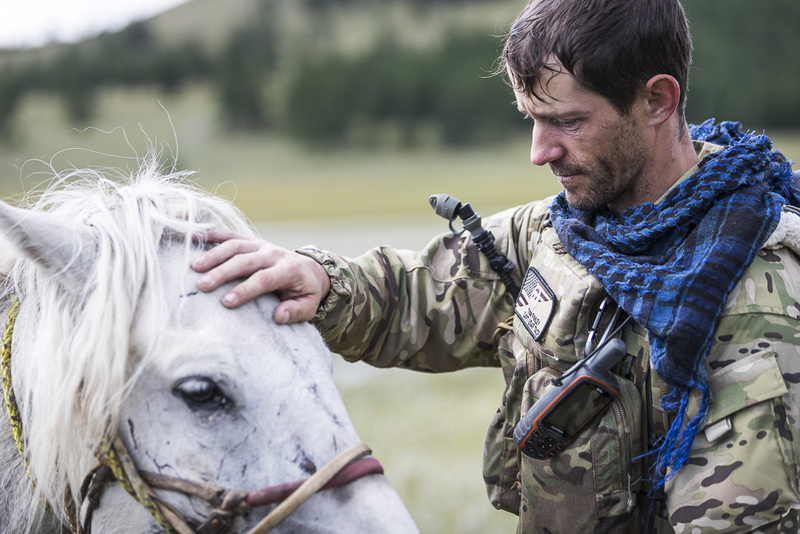 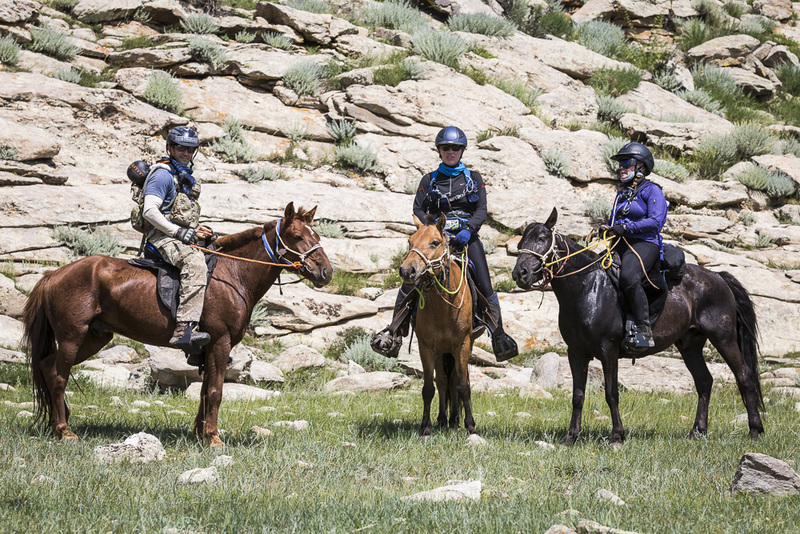 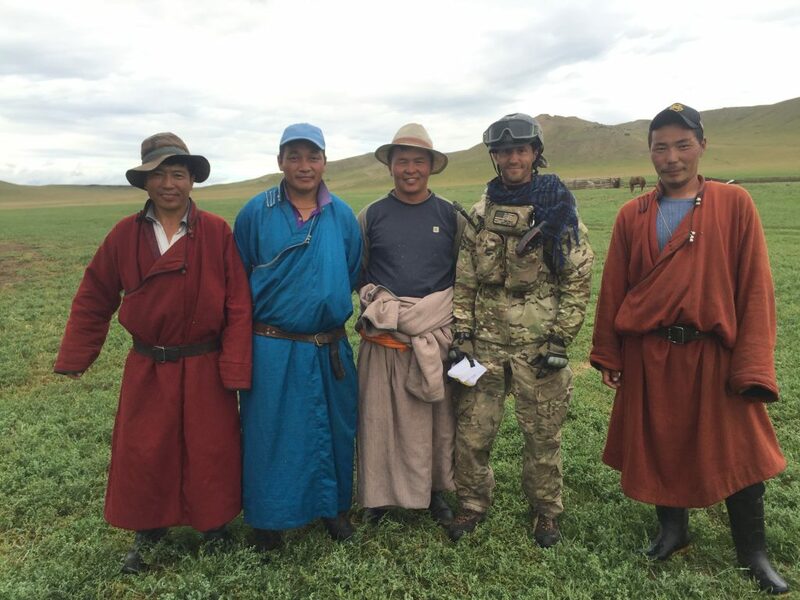 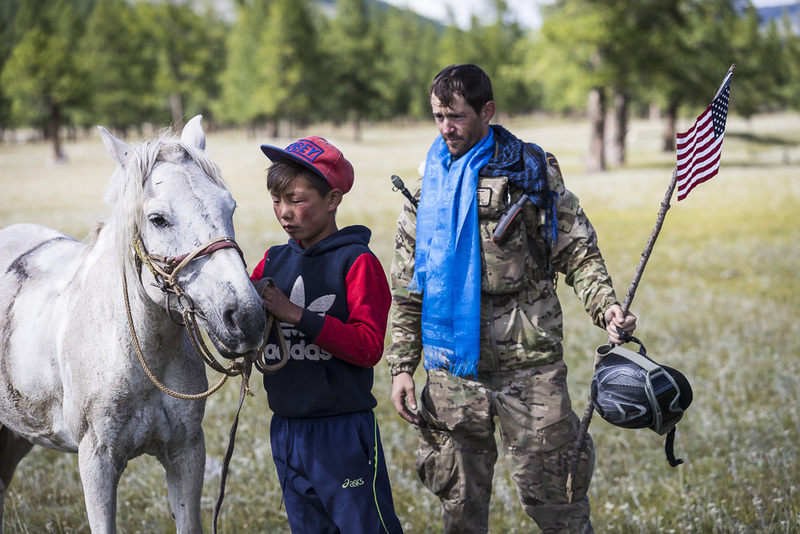 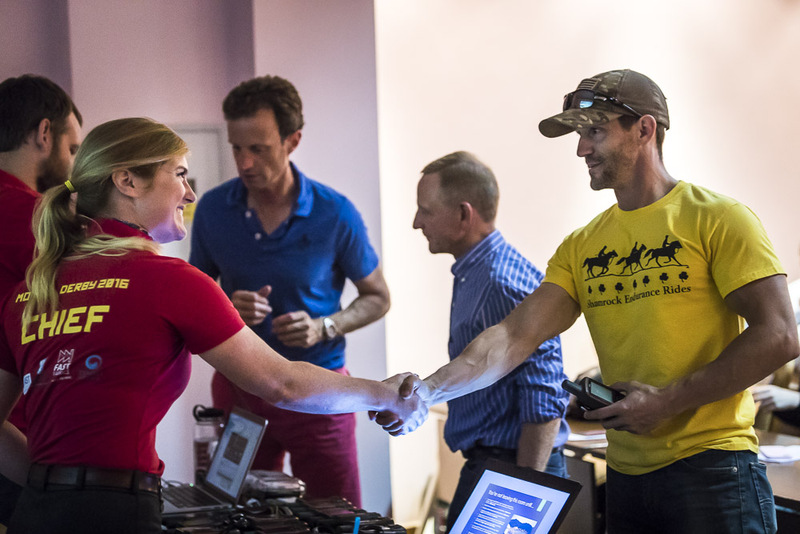 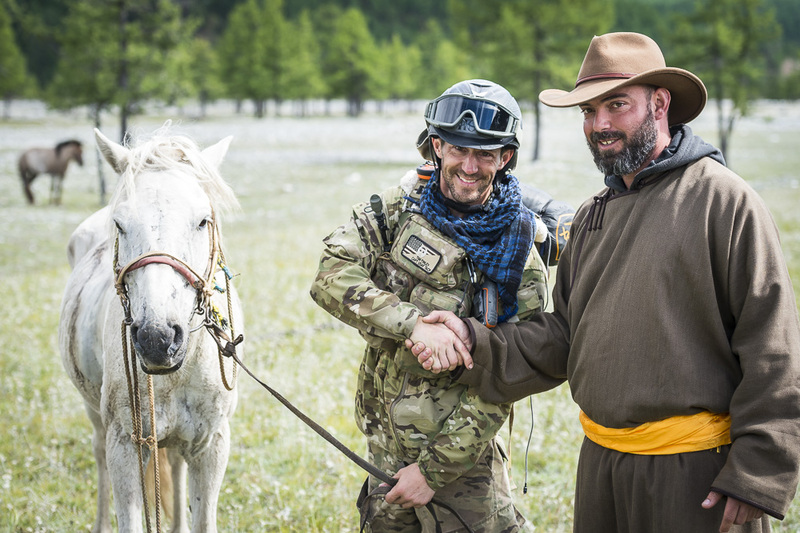 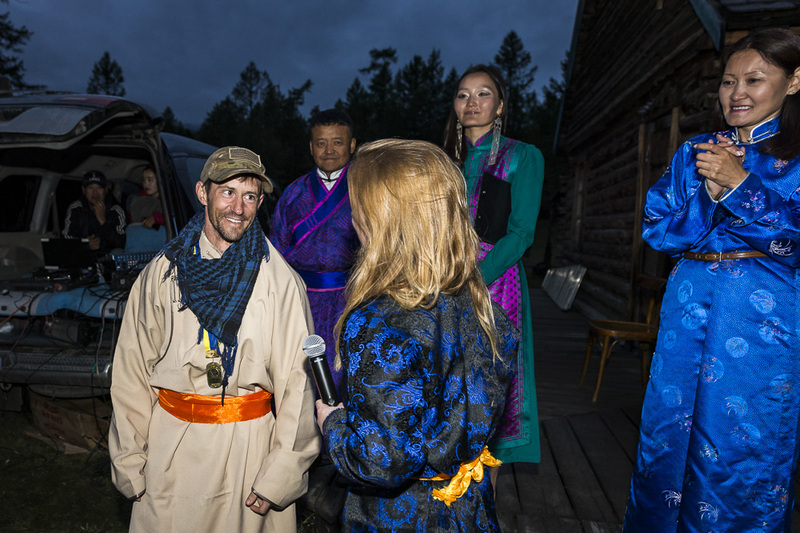 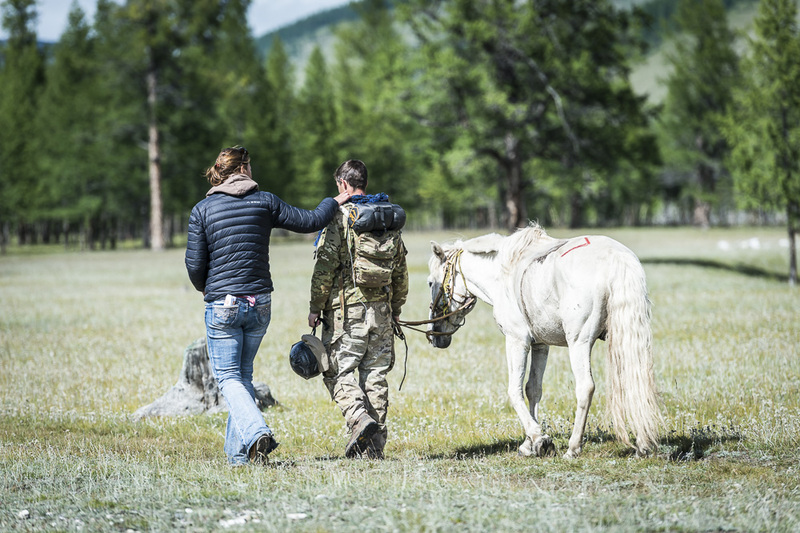 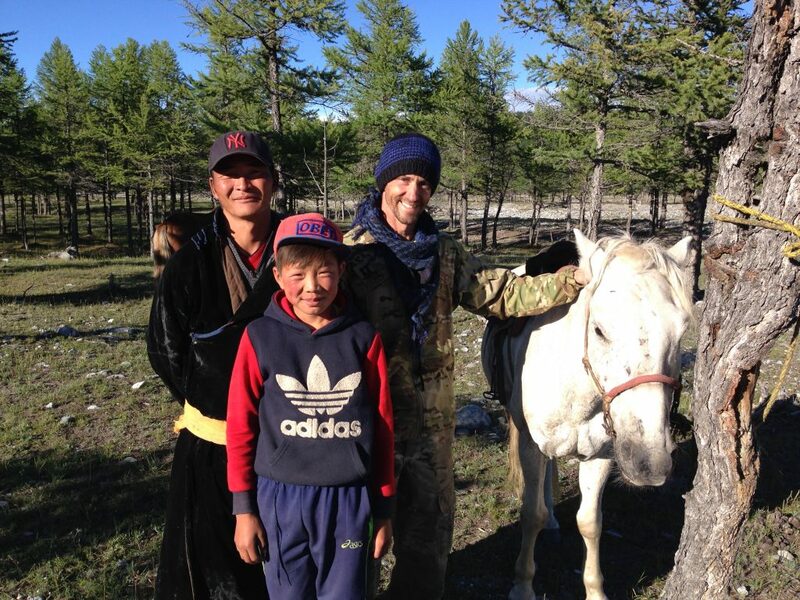 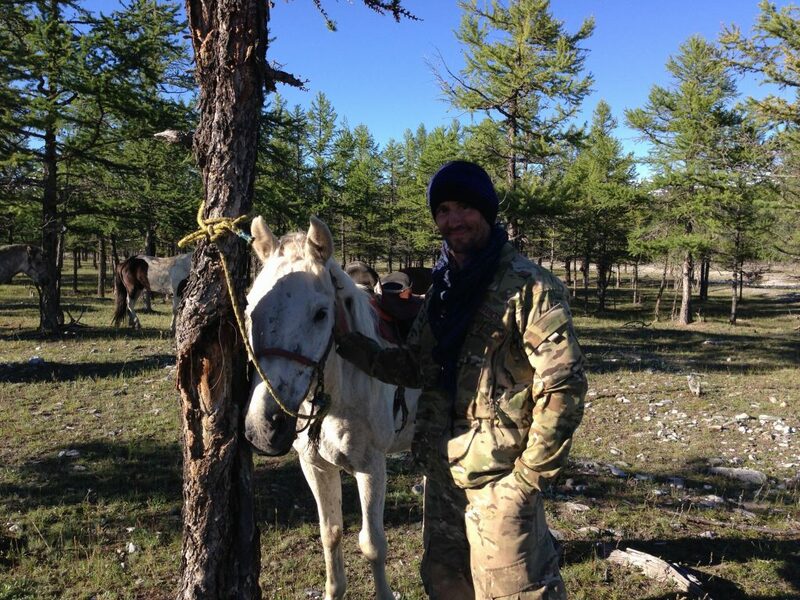 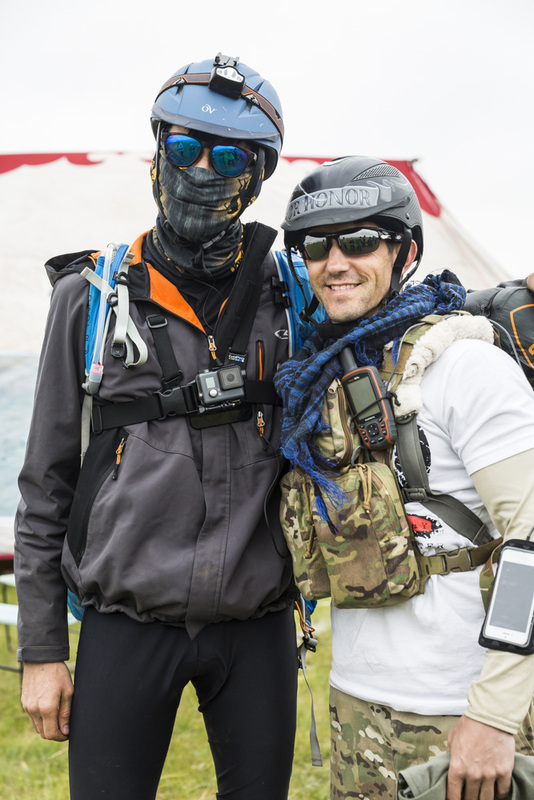 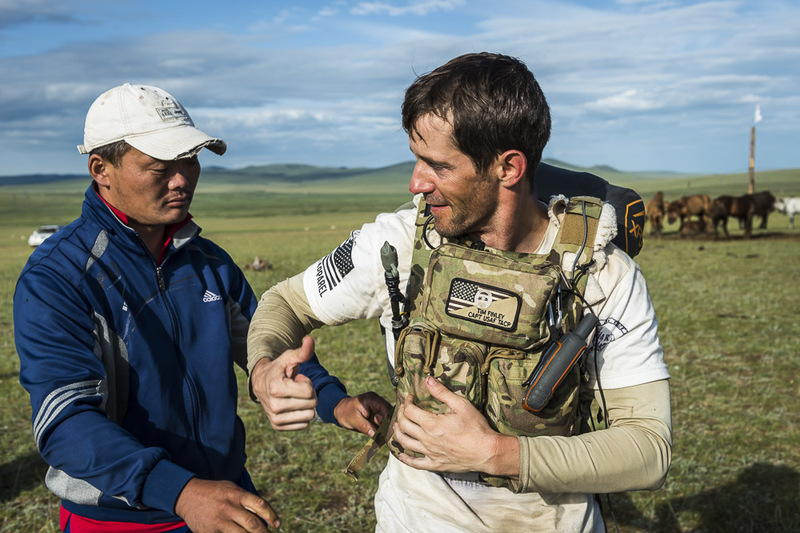 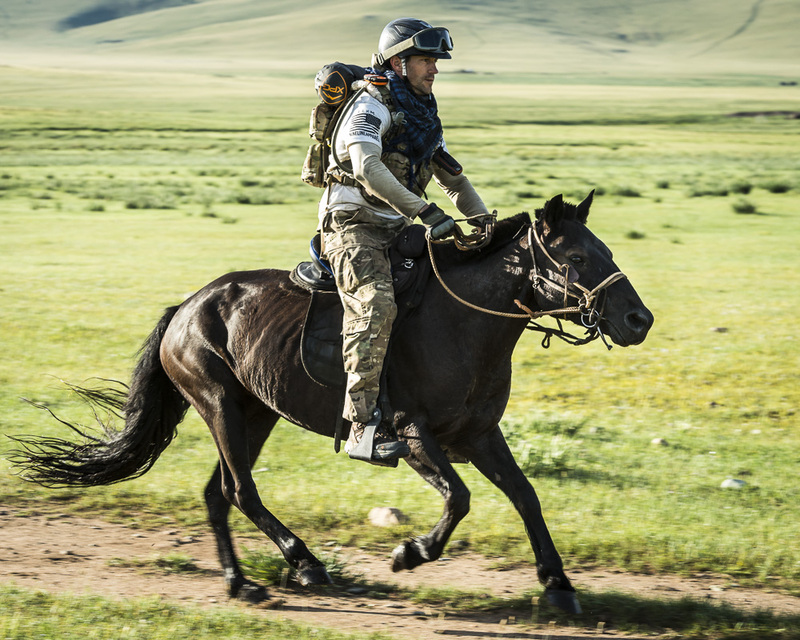 Mountaineer, racecar driver, survivalist, and endurance rider, he has conquered the highest peaks, toughest tracks, harshest environments, and the longest, toughest horse race in the world, the Mongol Derby. 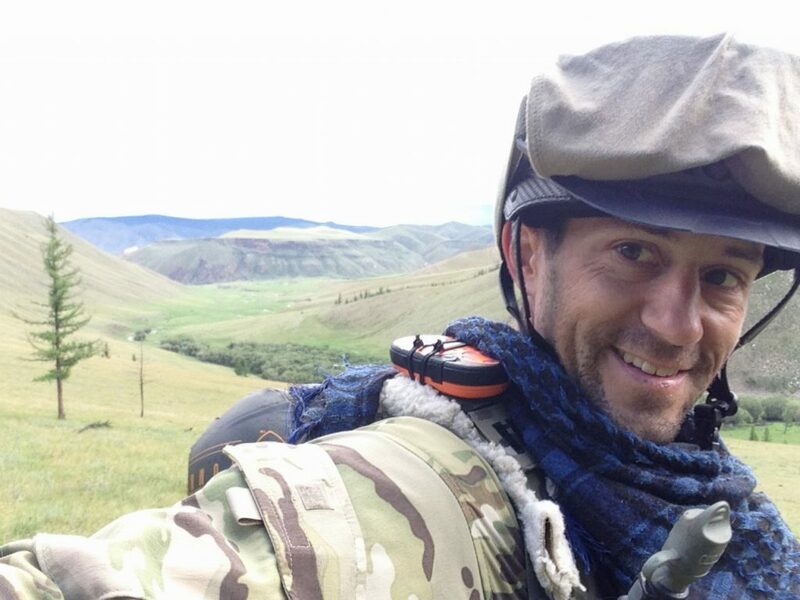 An award-winning speaker, Finley captivates audiences of all ages and walks. 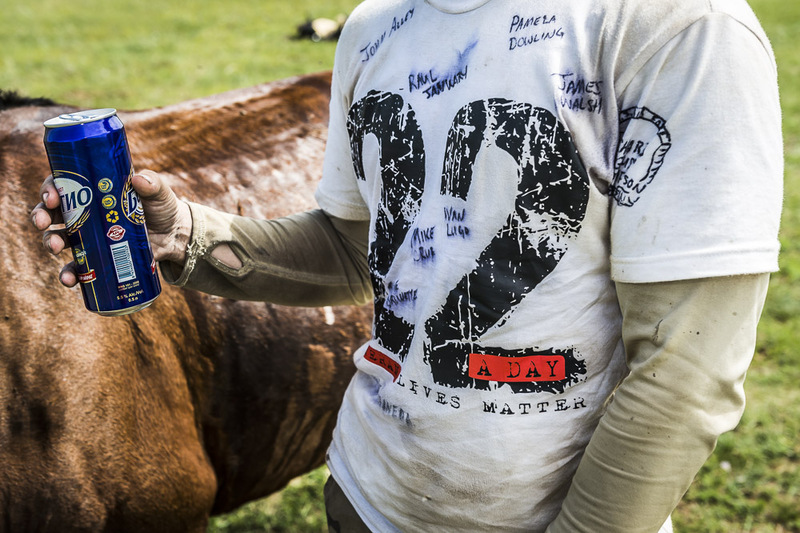 LIVE FIERCE. 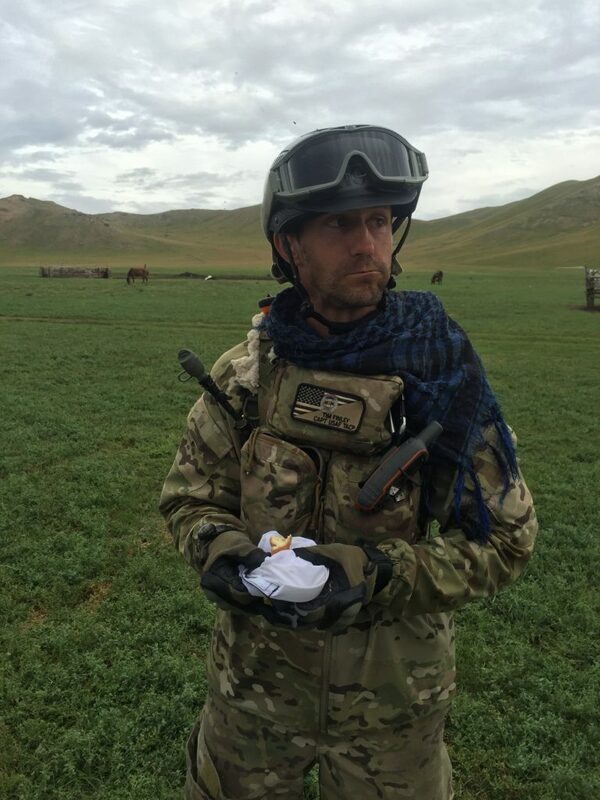 THIS ALL ENDS. 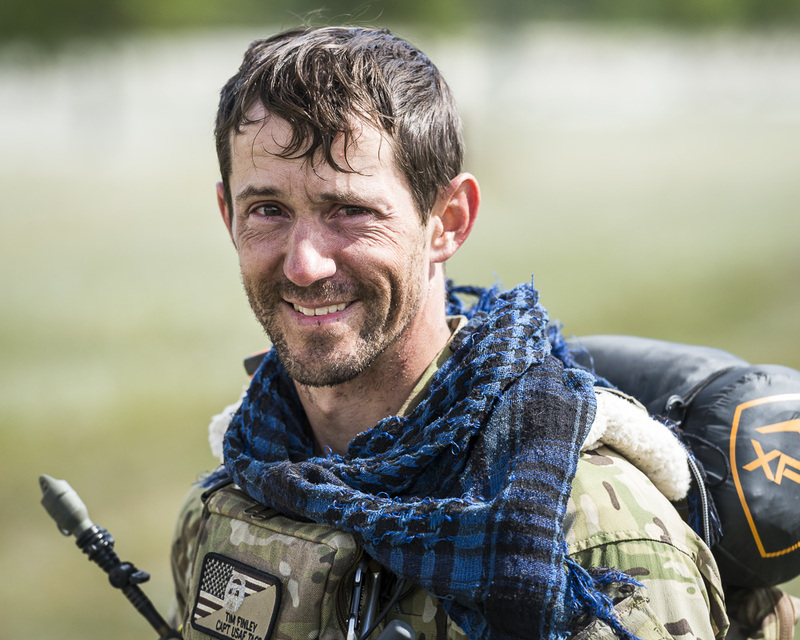 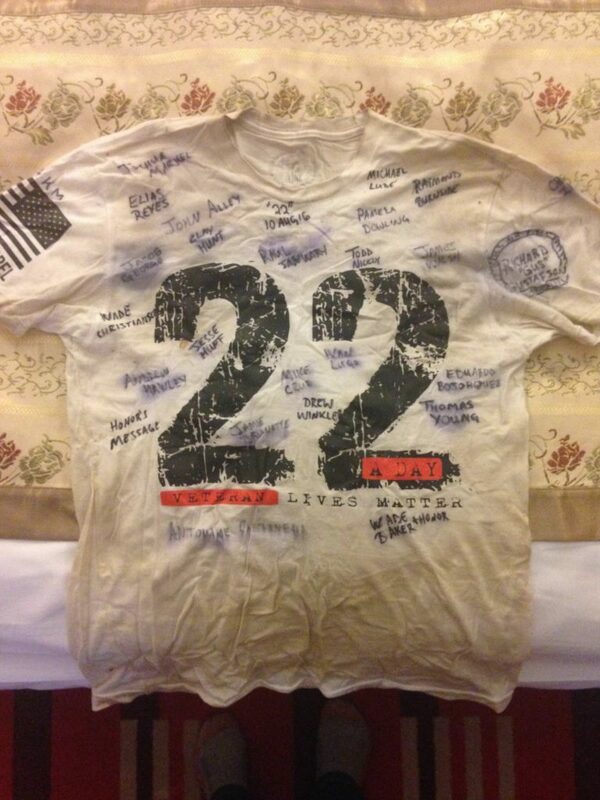 In 2015, Captain Tim Finley never came home from Iraq. 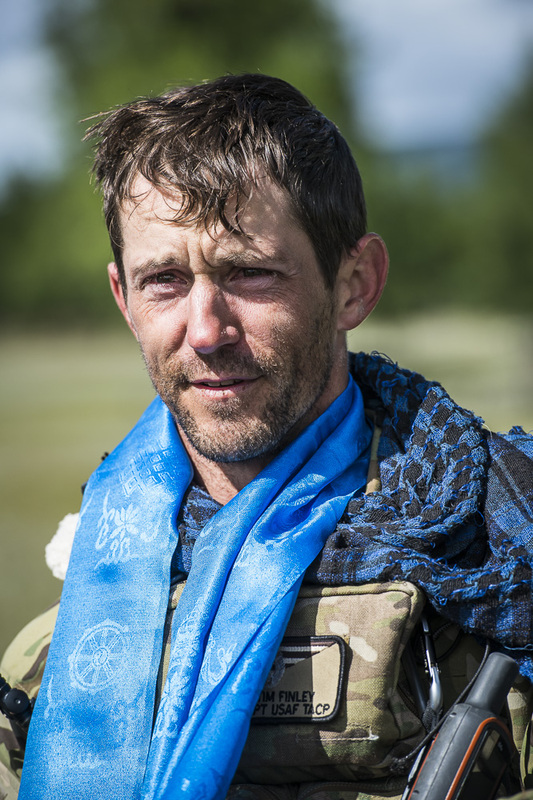 When he stepped off the plane, the war continued internally. 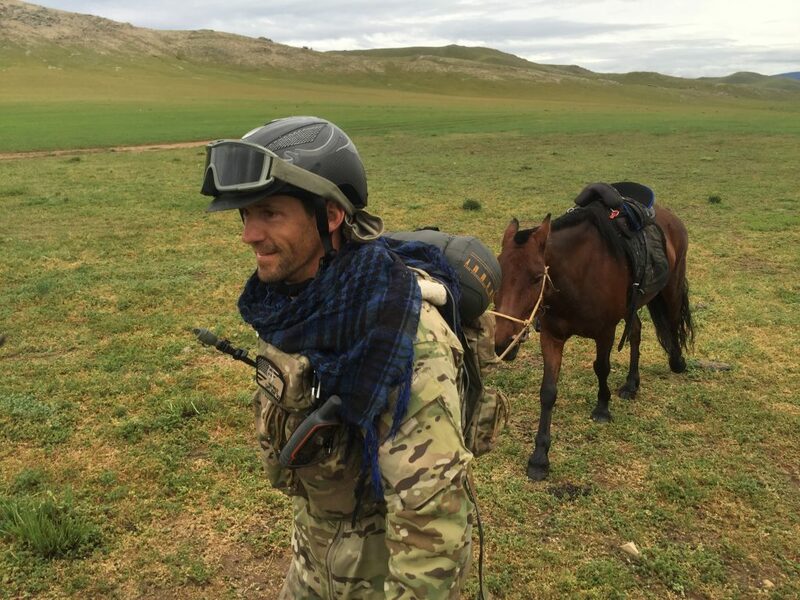 Lost behind the enemy lines of his own mind, he did what he was trained to: fight. 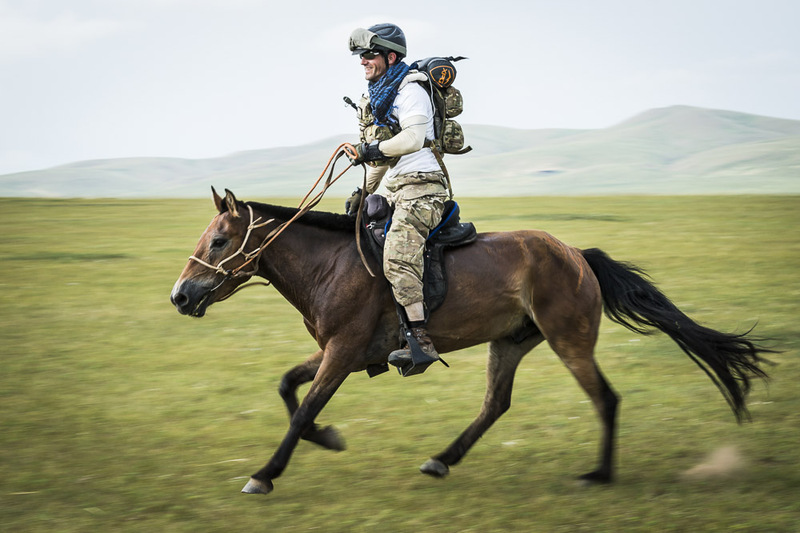 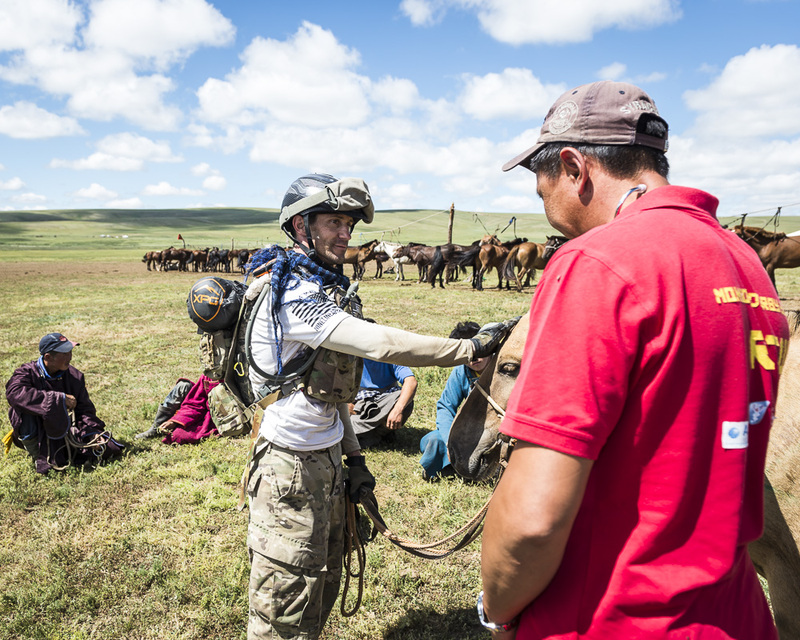 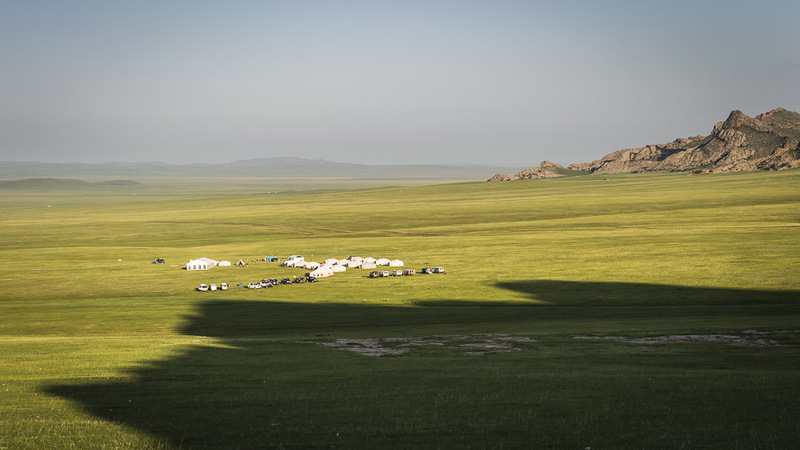 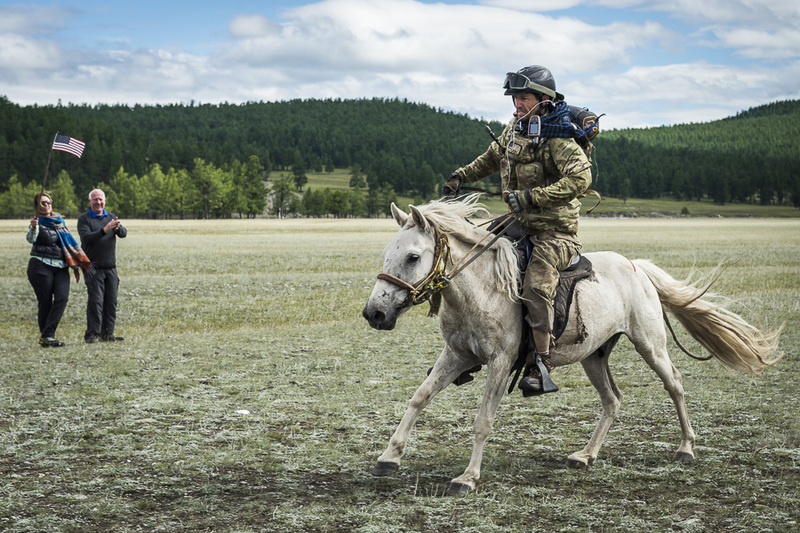 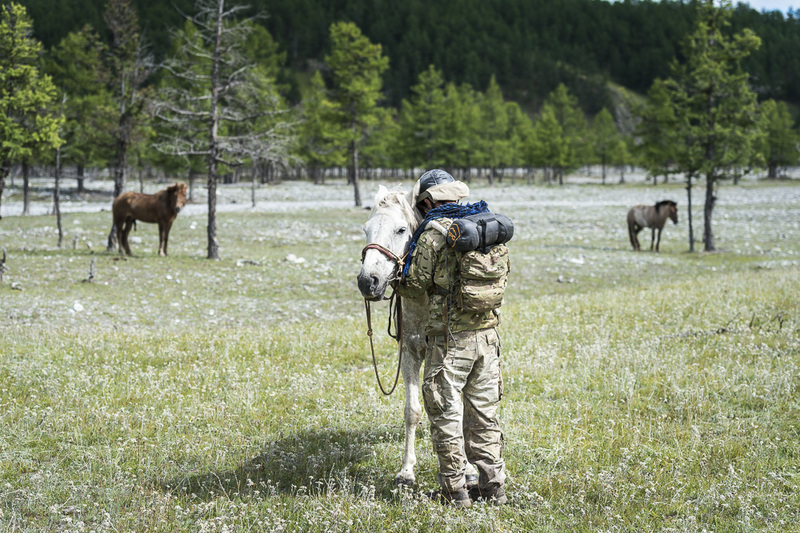 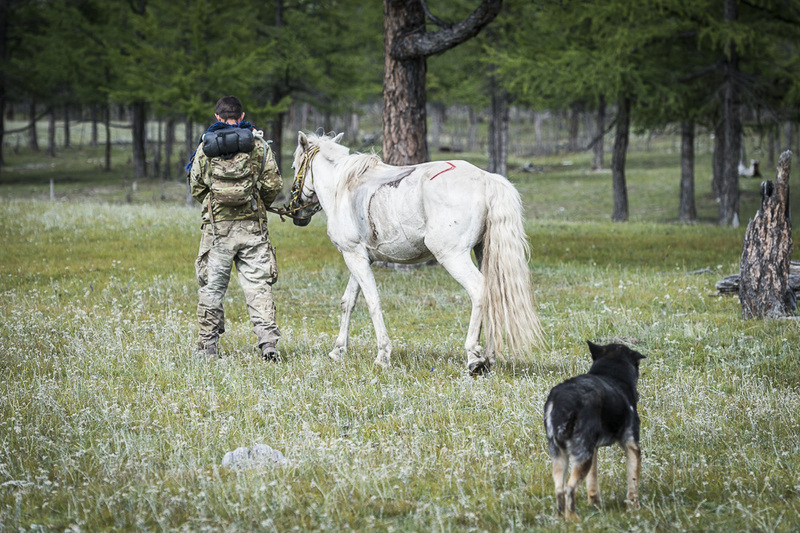 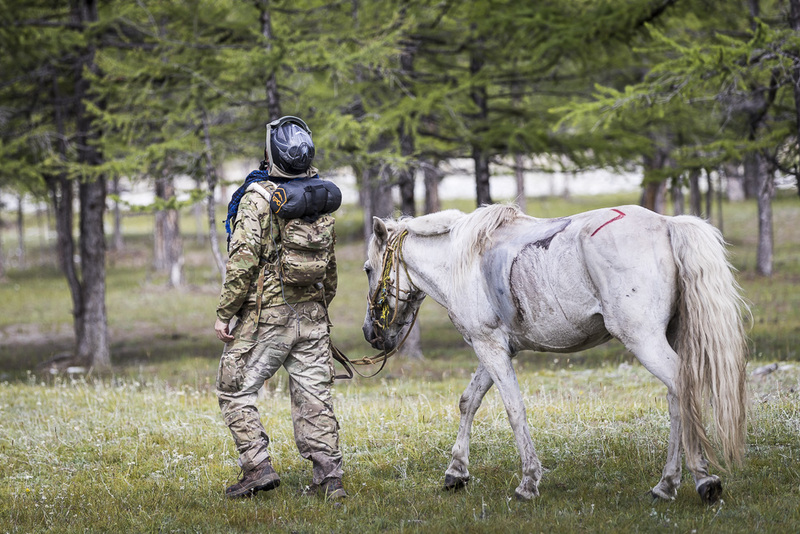 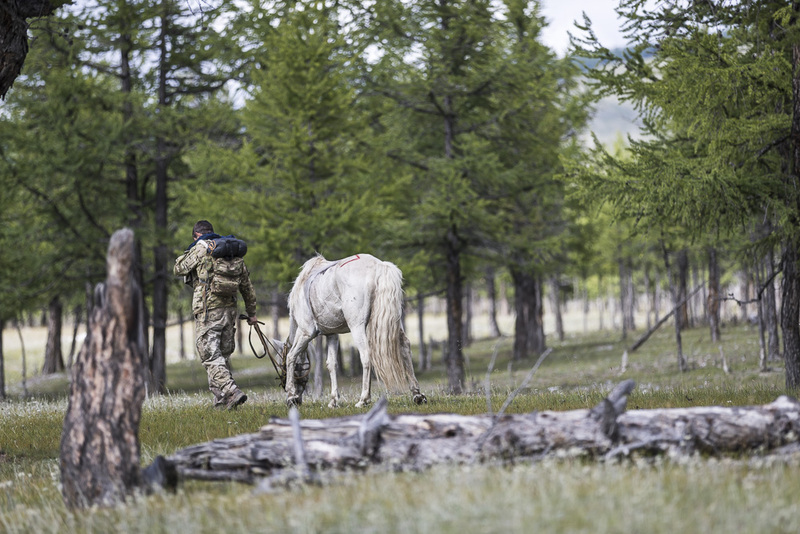 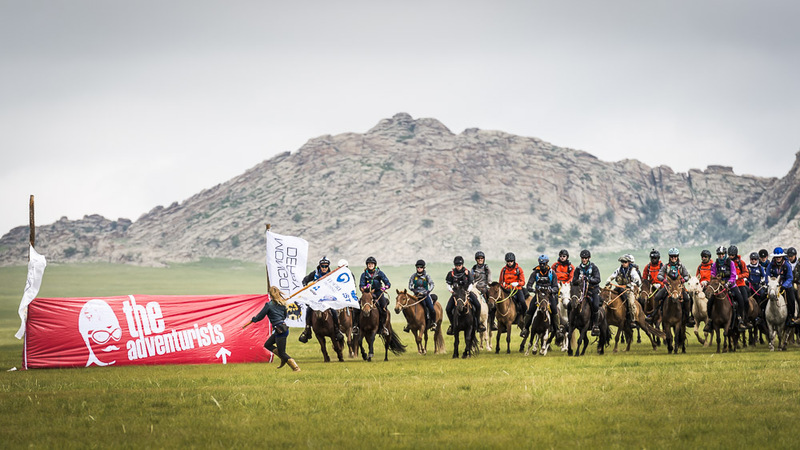 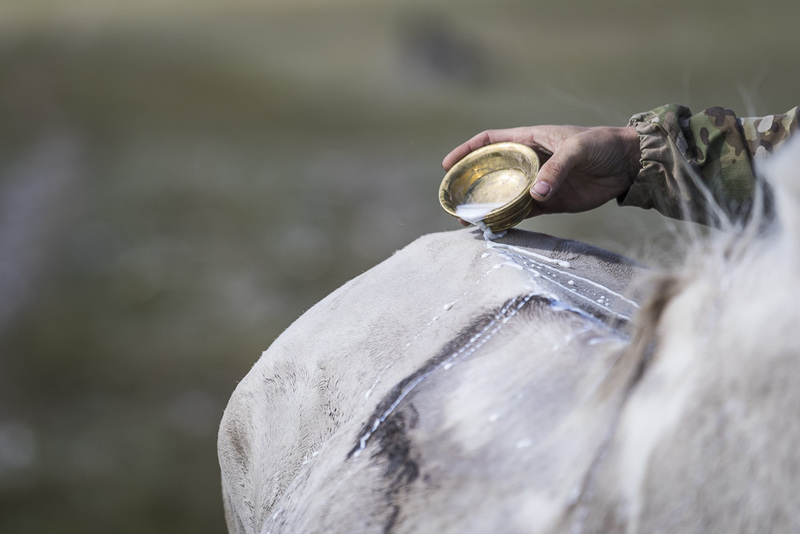 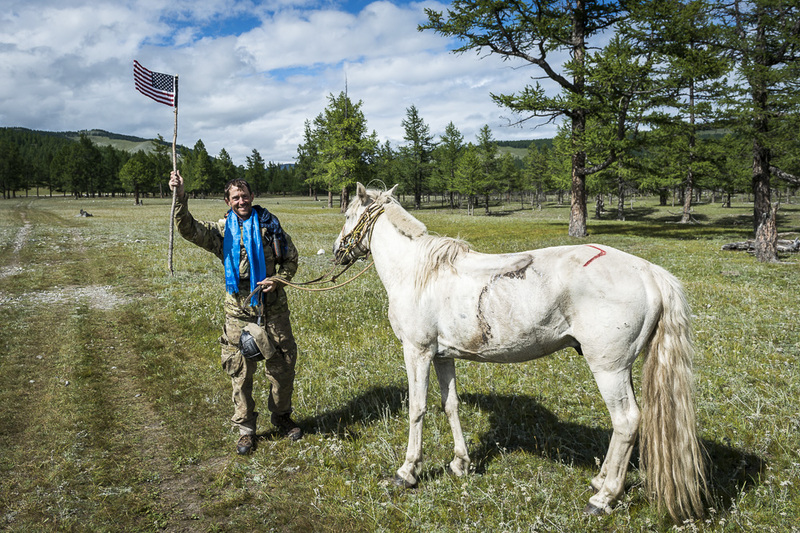 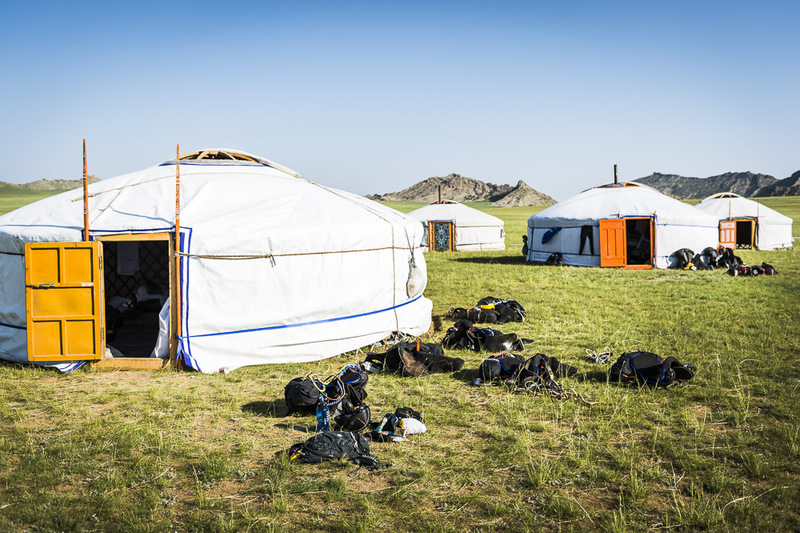 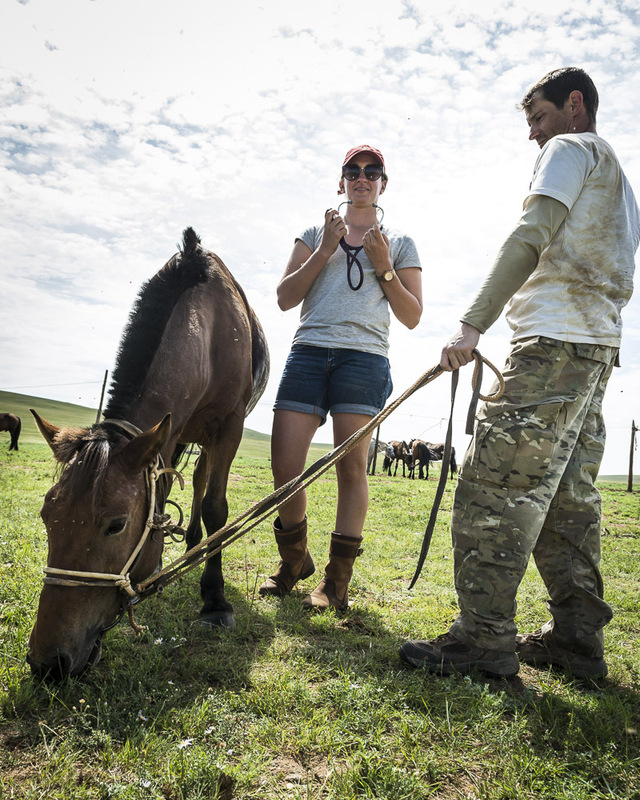 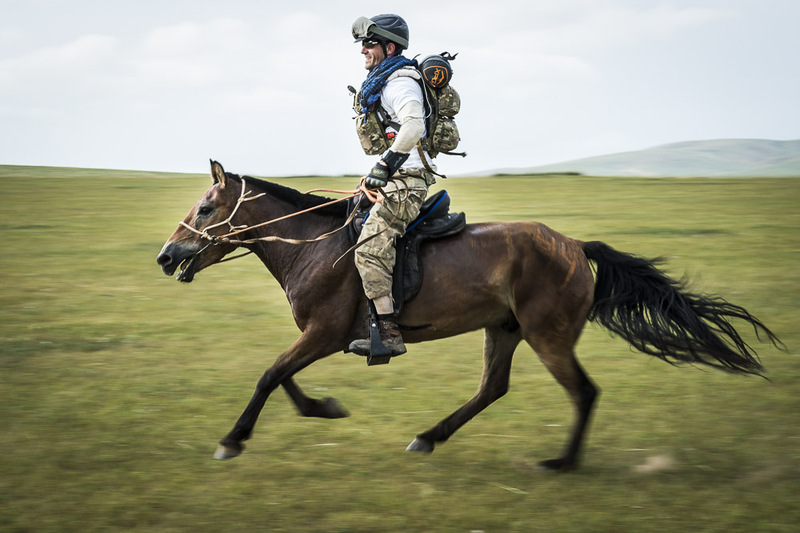 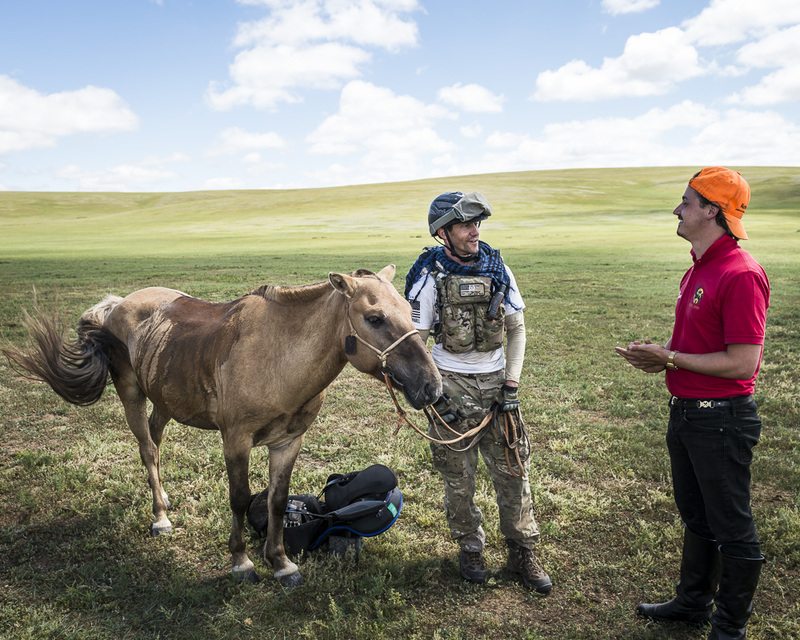 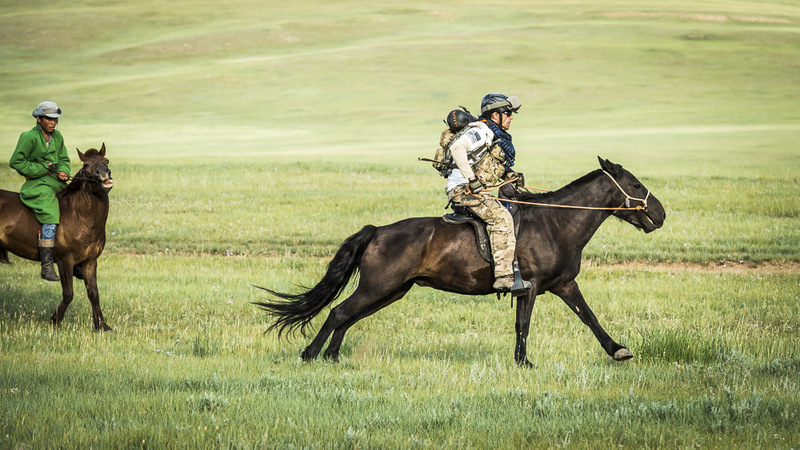 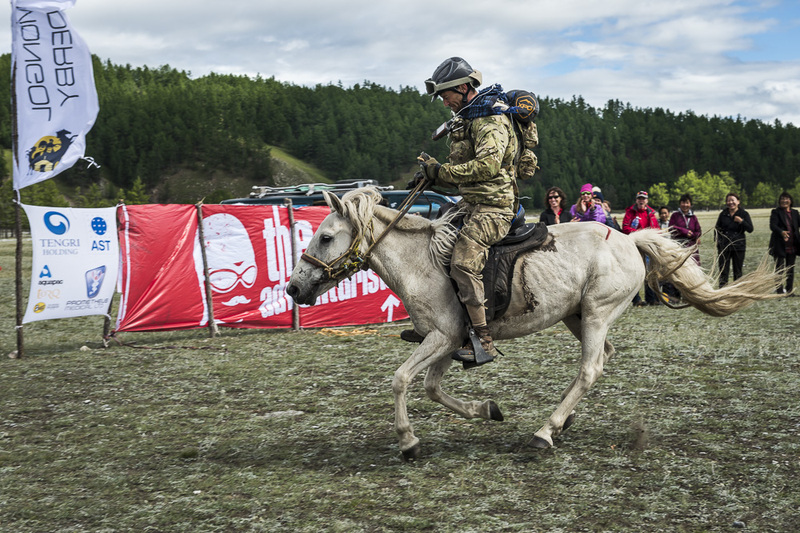 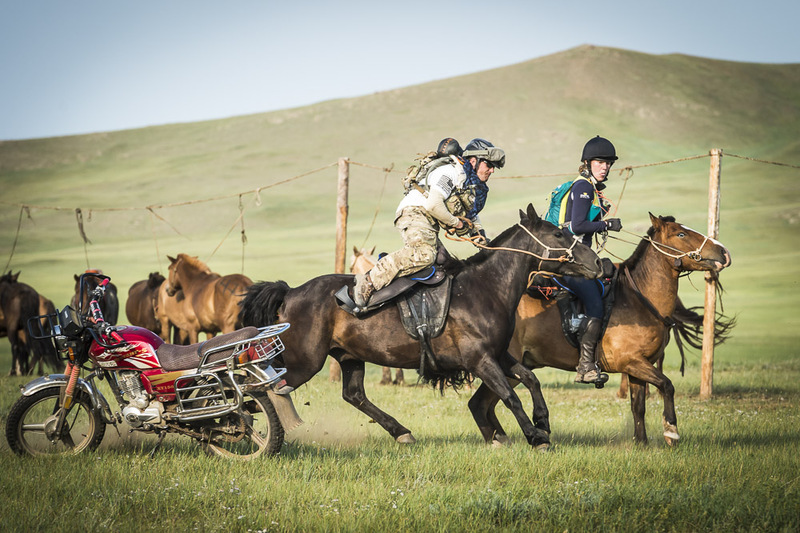 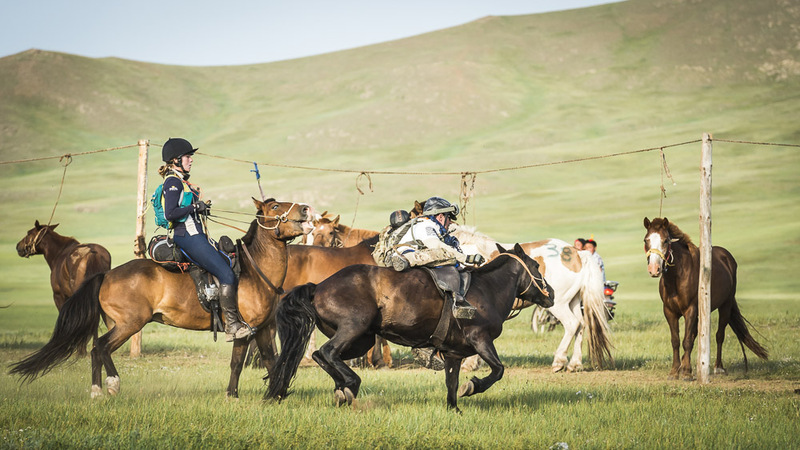 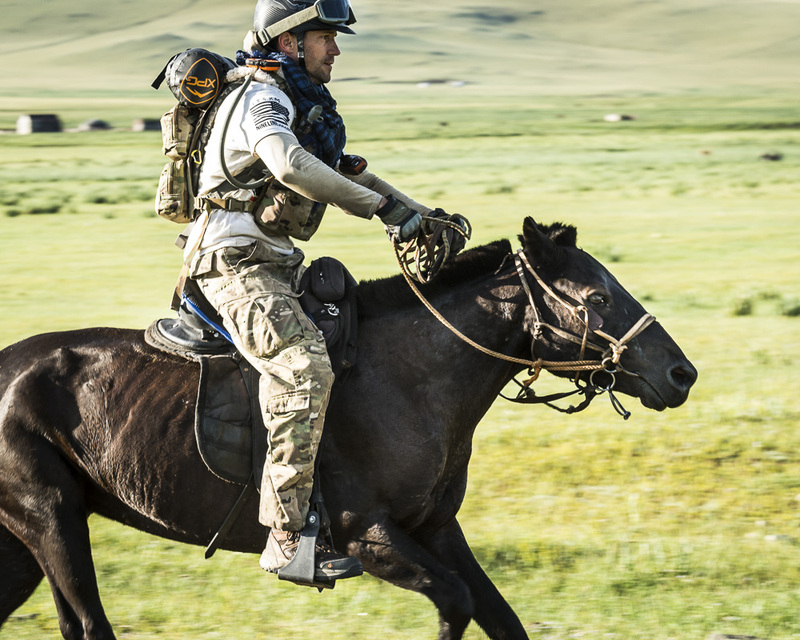 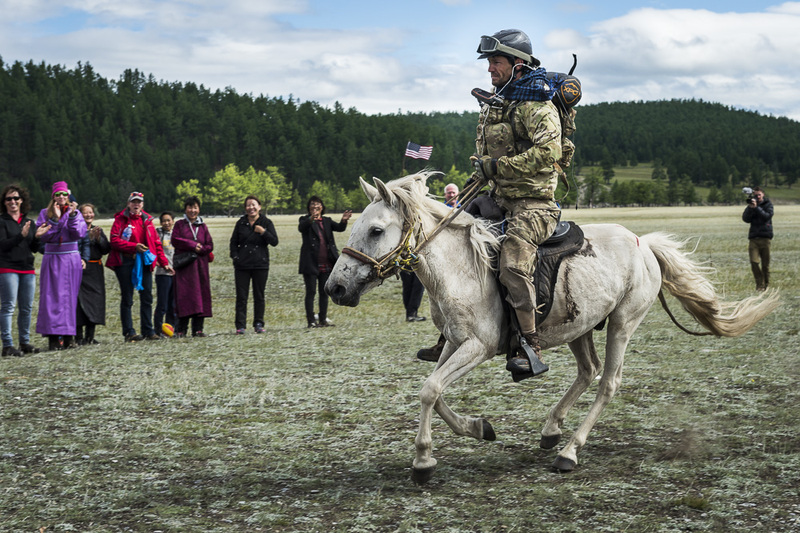 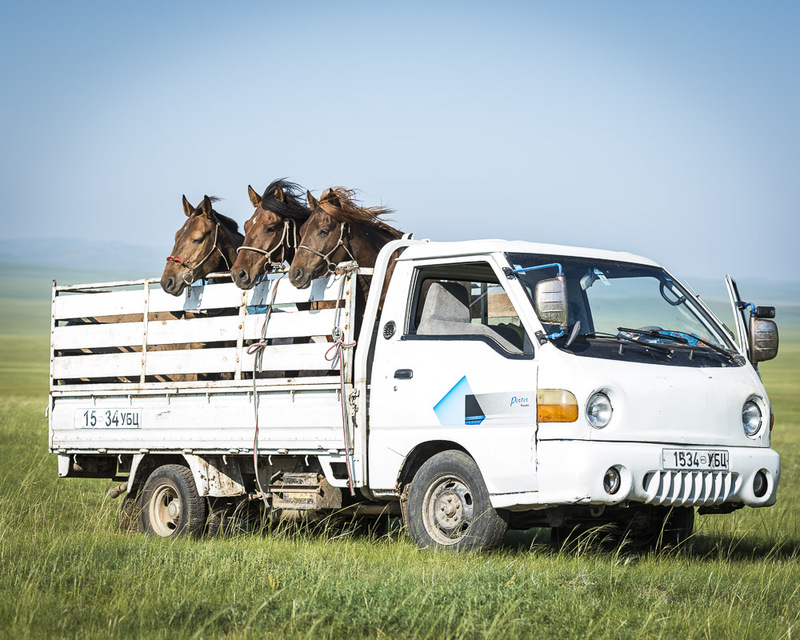 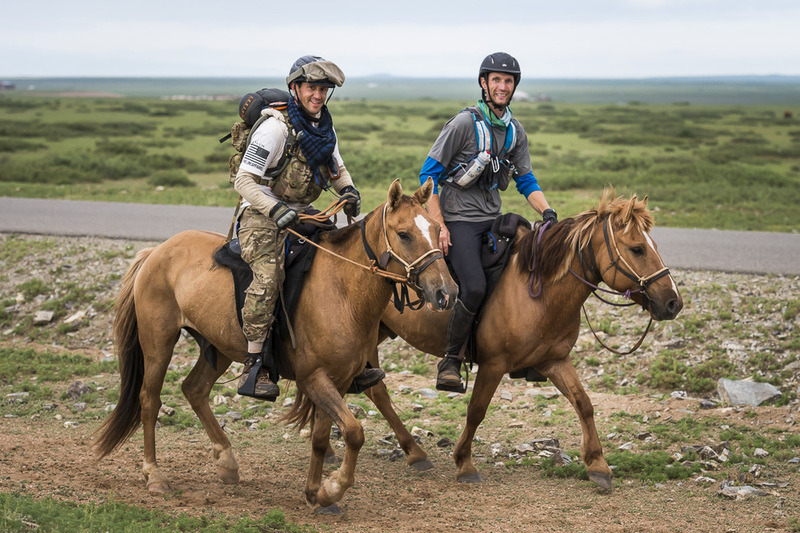 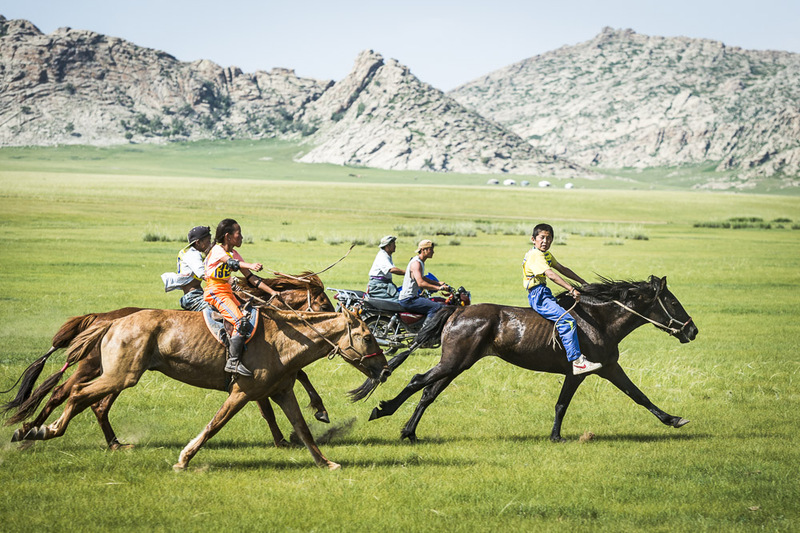 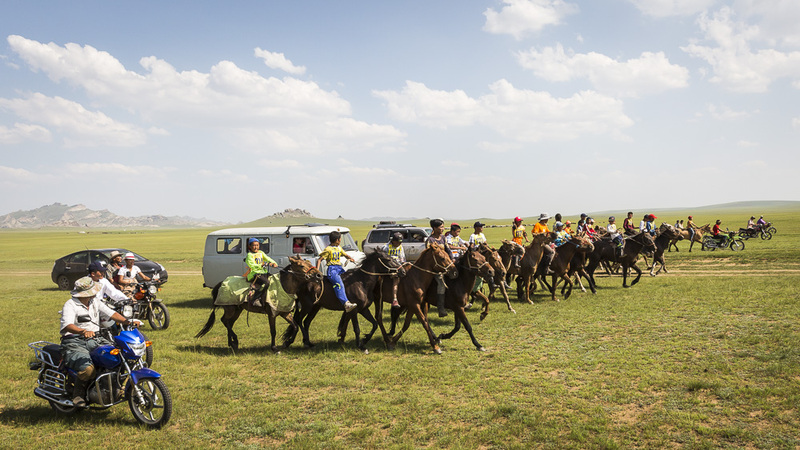 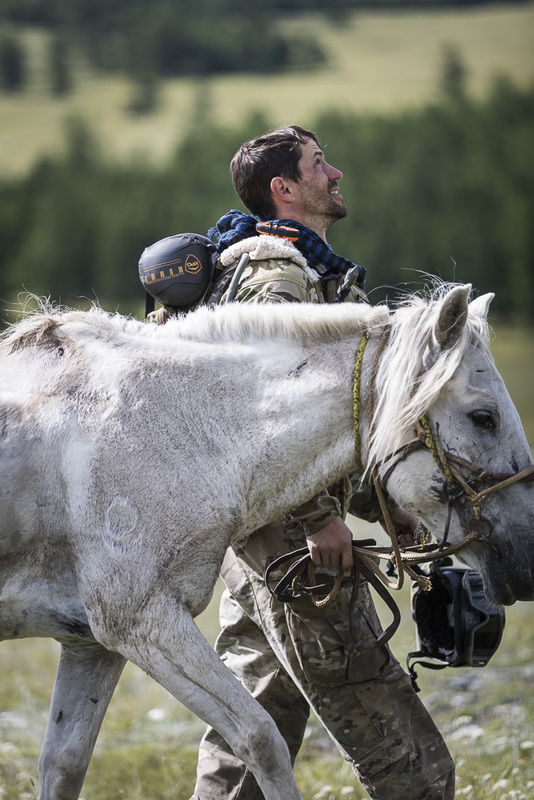 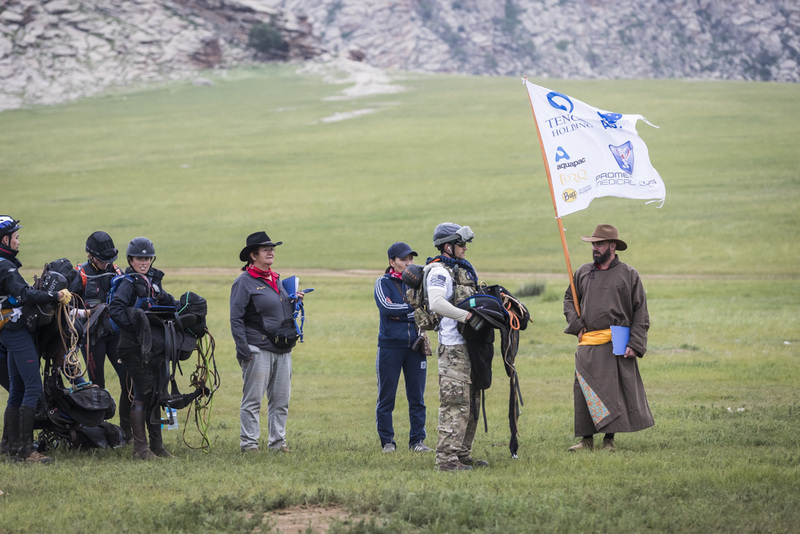 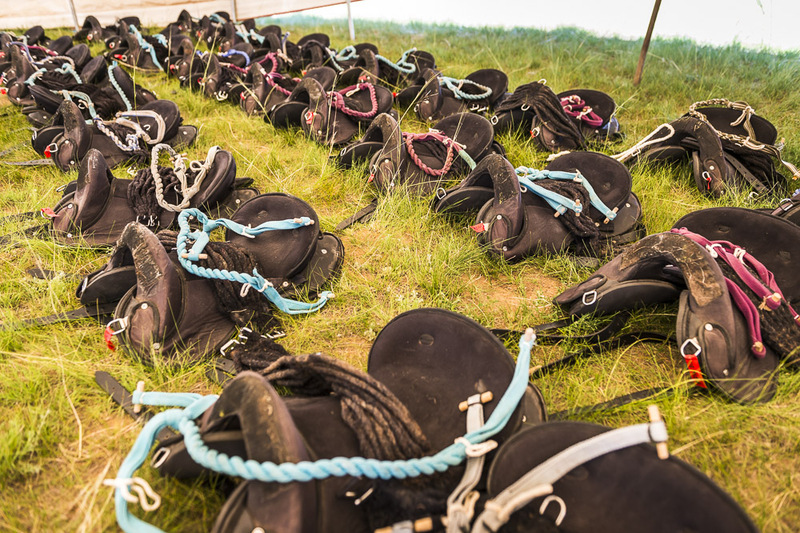 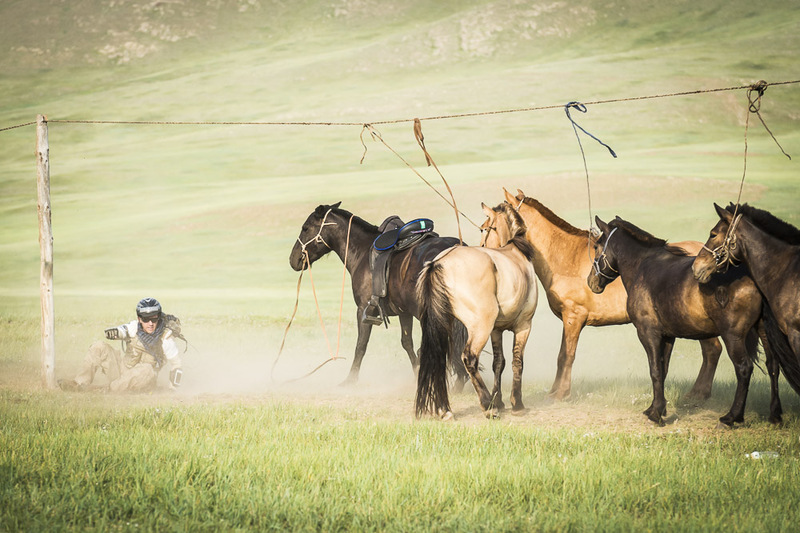 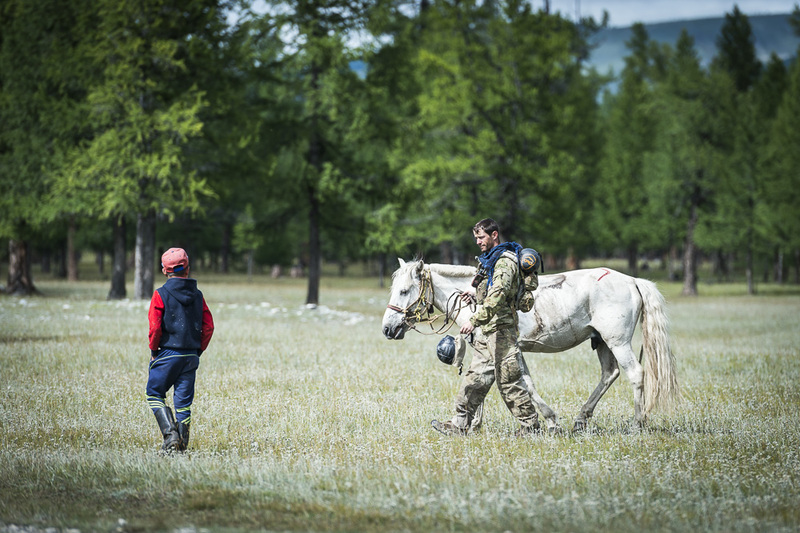 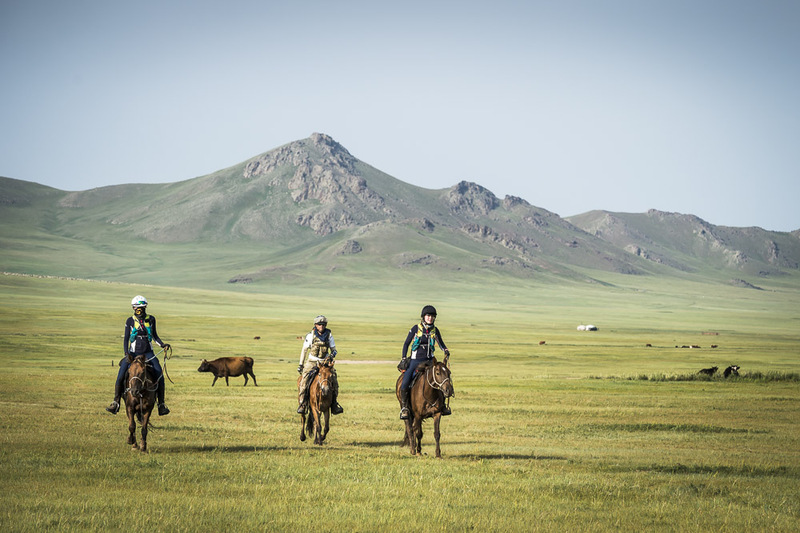 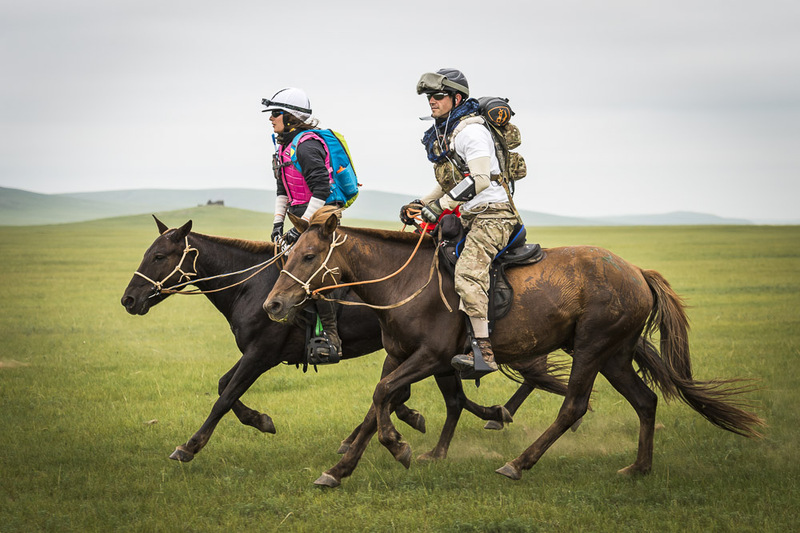 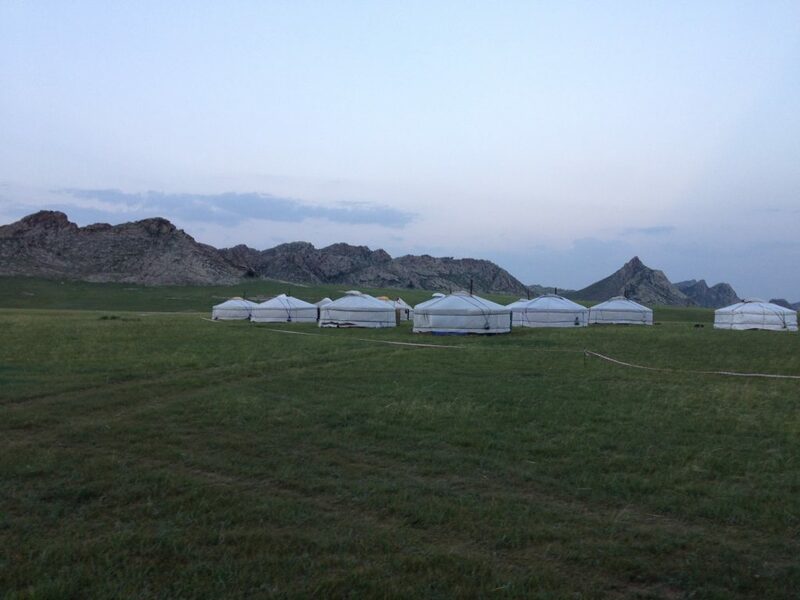 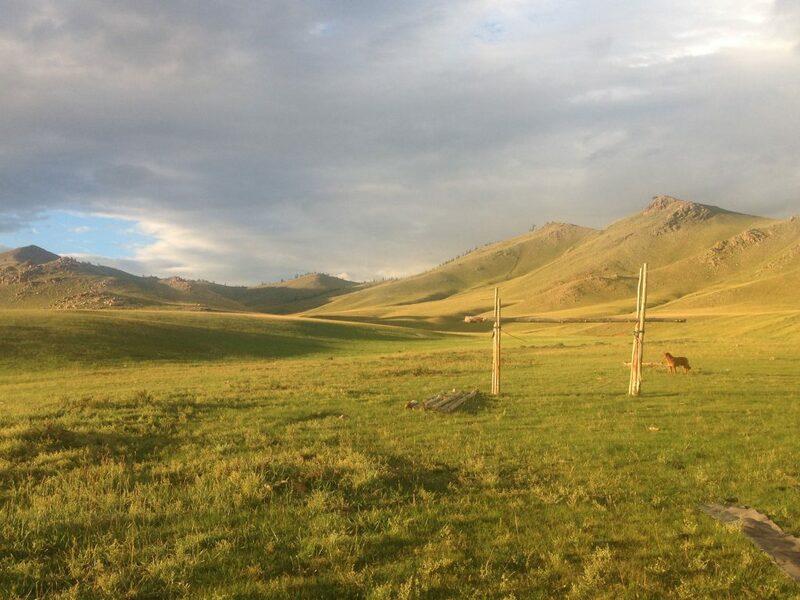 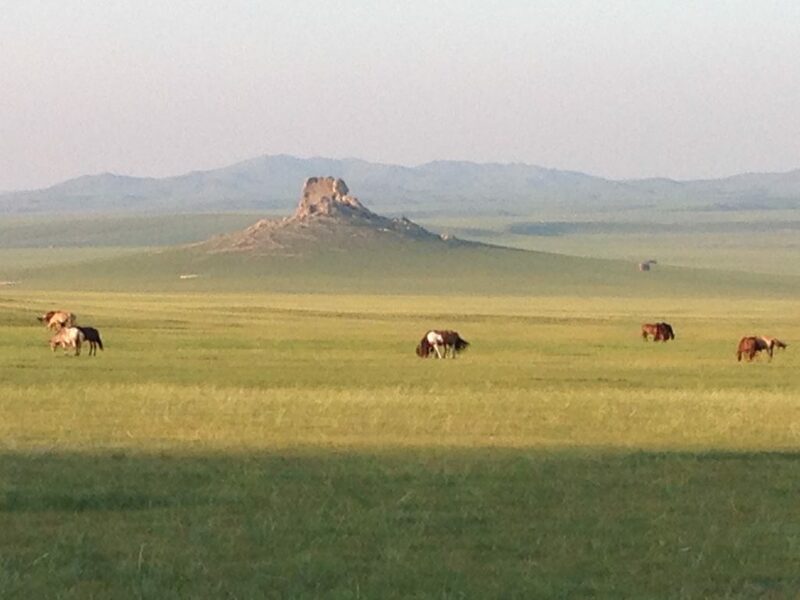 Entering the world's "longest, toughest horse race," the Mongol Derby, he set his sights on an unimaginable, un-seeable finish line. 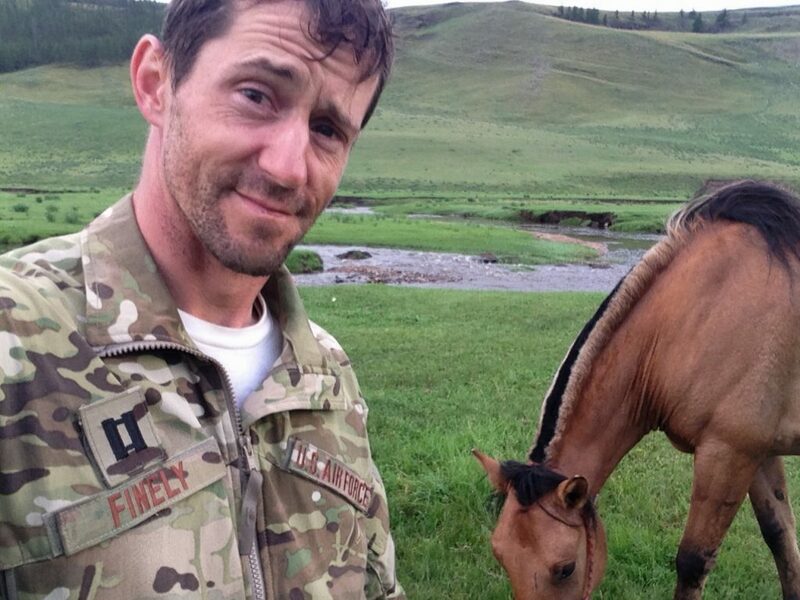 What Finley lacked in experience and horsemanship, he made up for in force of will. 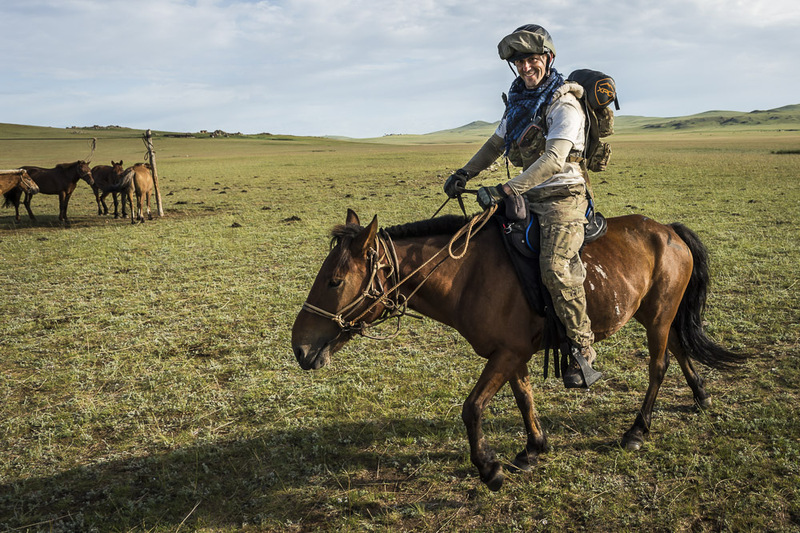 In his presentation, "In the Arena," Finley hurtles the audience onto the back of twenty-eight wild horses in a literal death-defying adventure across the savage steppe of Mongolia. 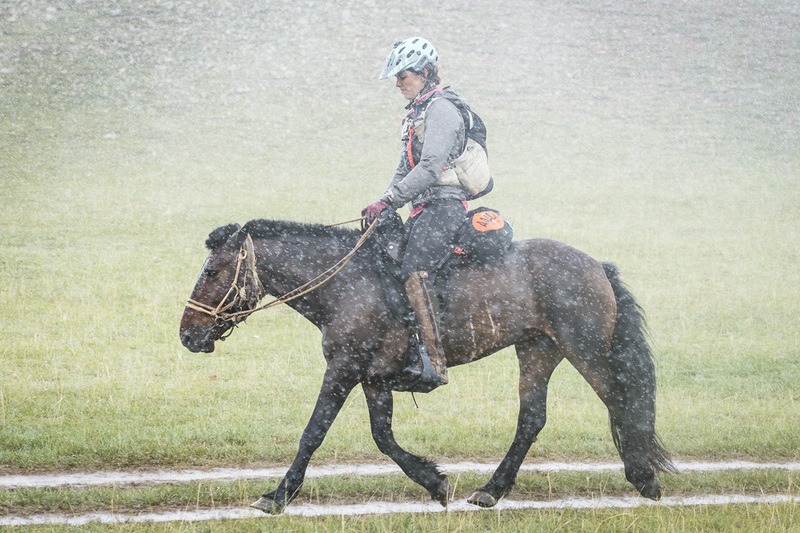 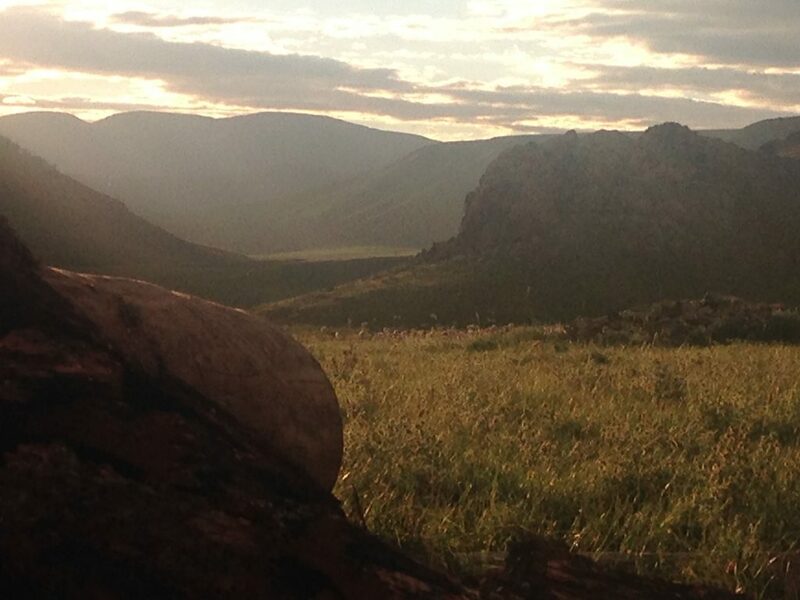 Battling exhaustion, malnutrition, dehydration, dysentery, plagues of bugs, feral horses, bandits, and Mother Nature herself, Finley embraces the peace that comes from "being comfortable with being uncomfortable." 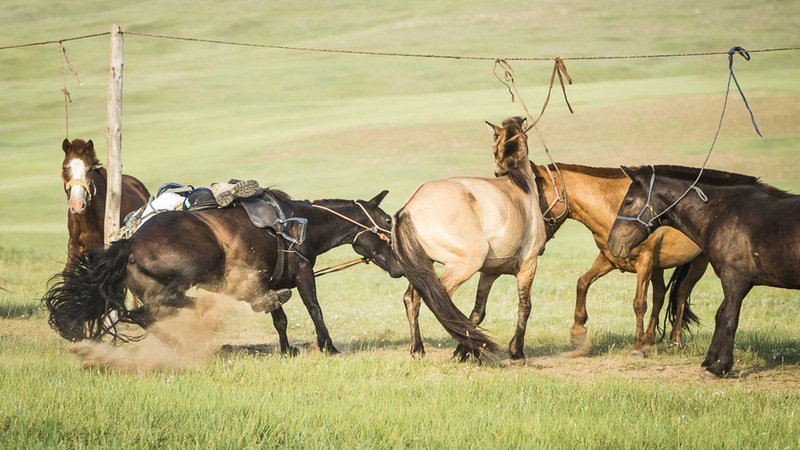 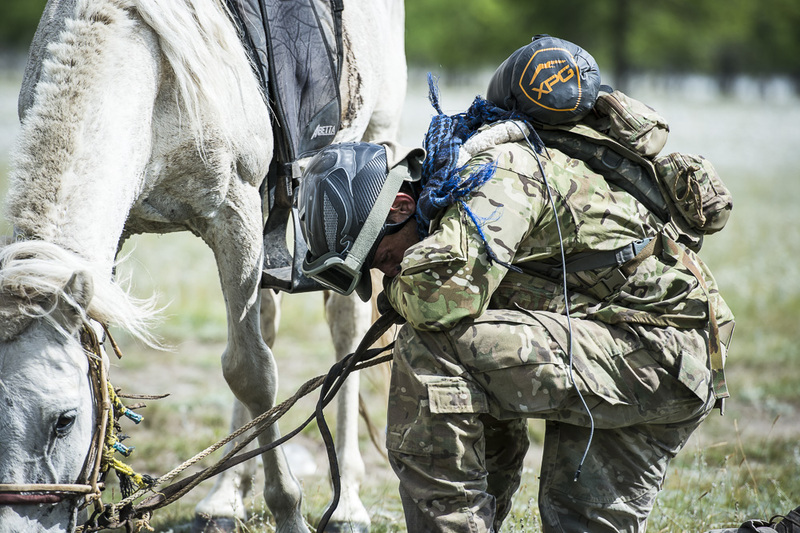 In a triumph of grit over grief, the audience sees first-hand how the heart of a man, when carried by the heart of a horse can achieve the impossible. 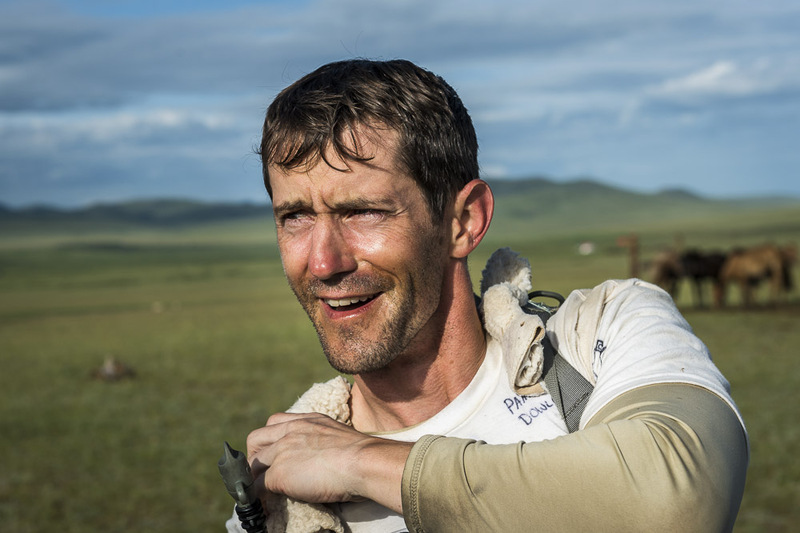 After all the adversity, the audience uncovers the simple truth: our greatest conquest... is ourselves.